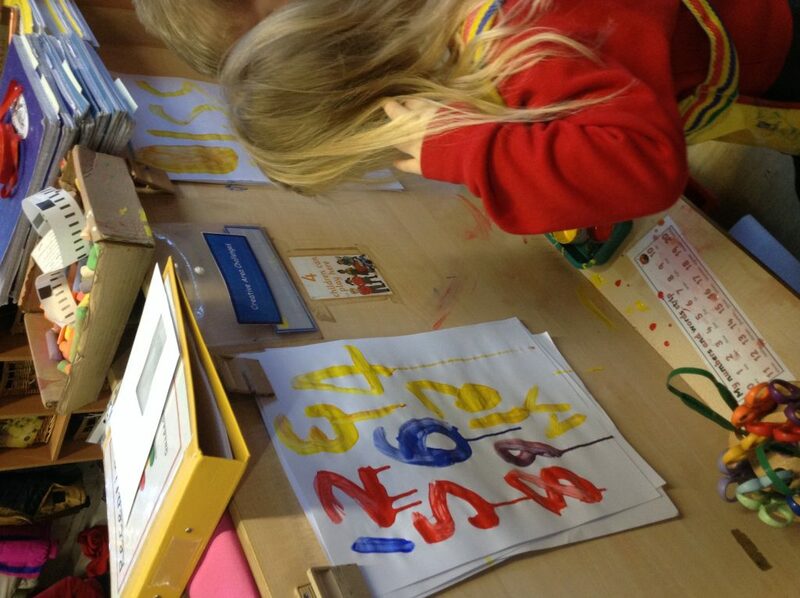 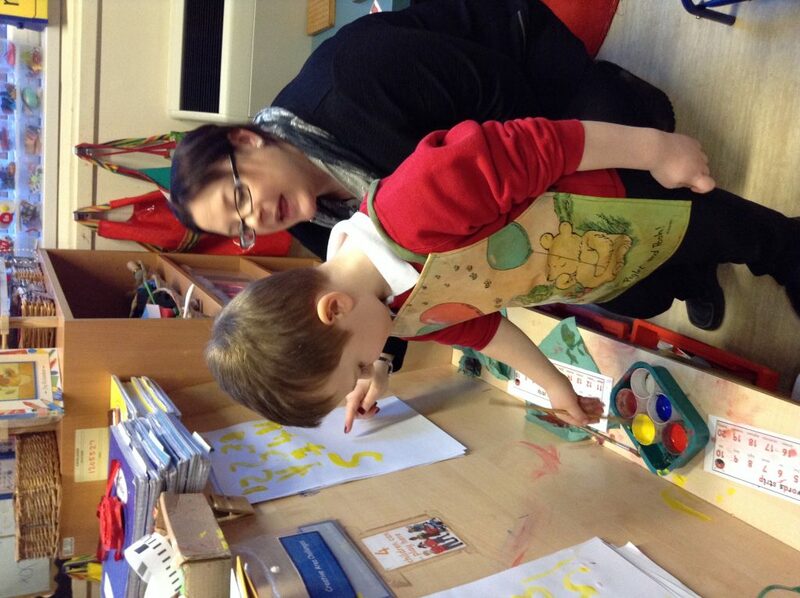 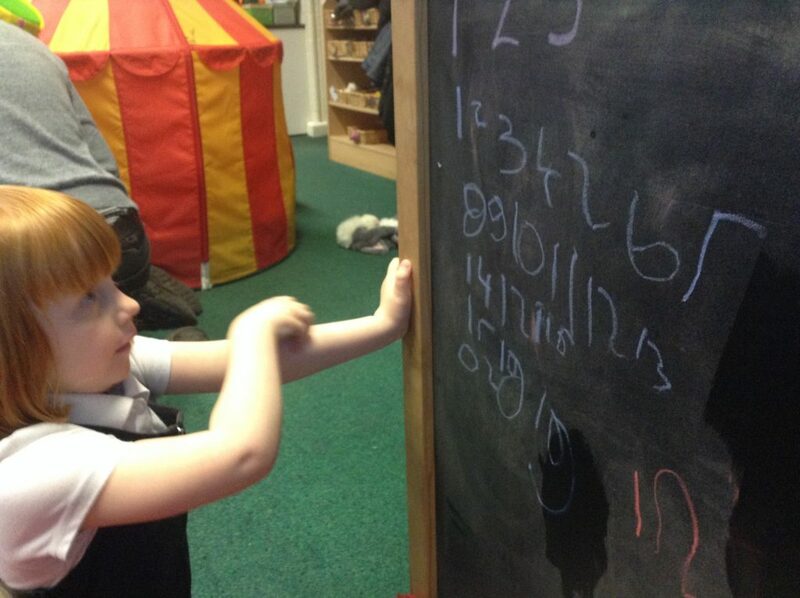 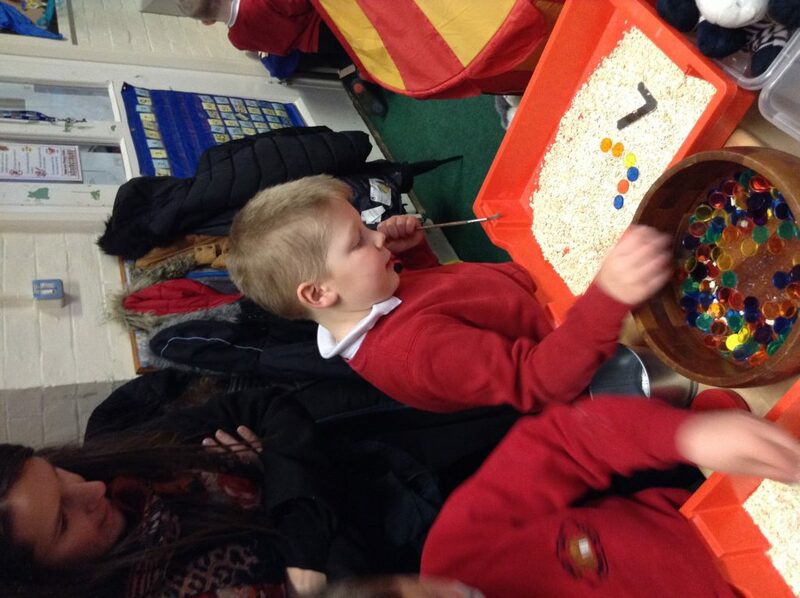 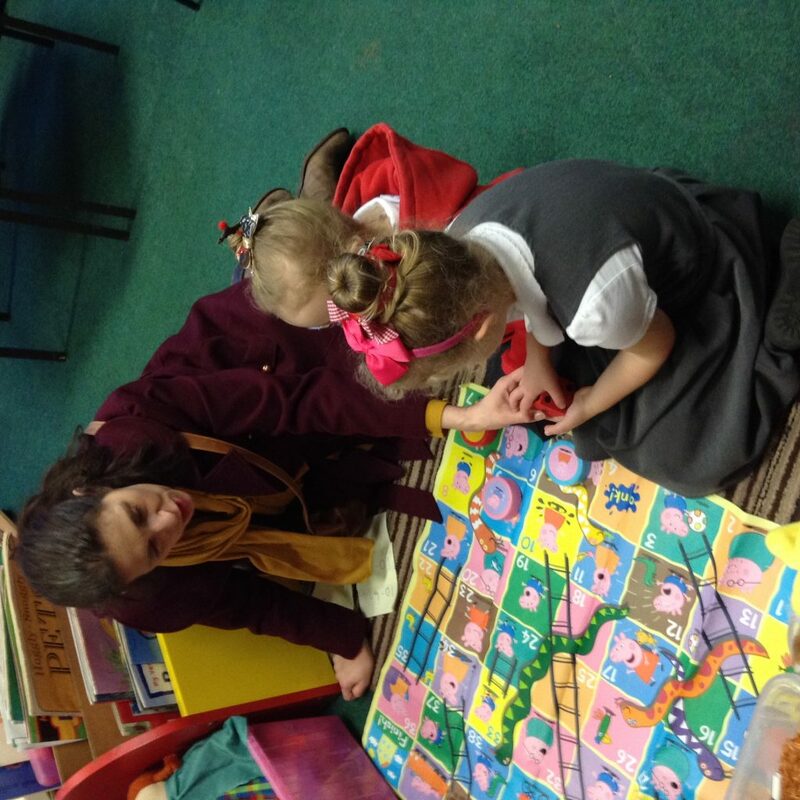 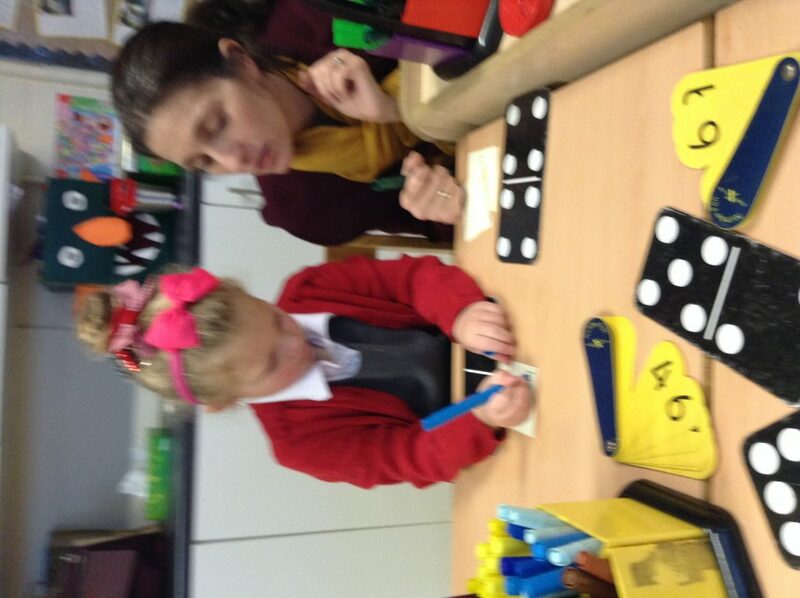 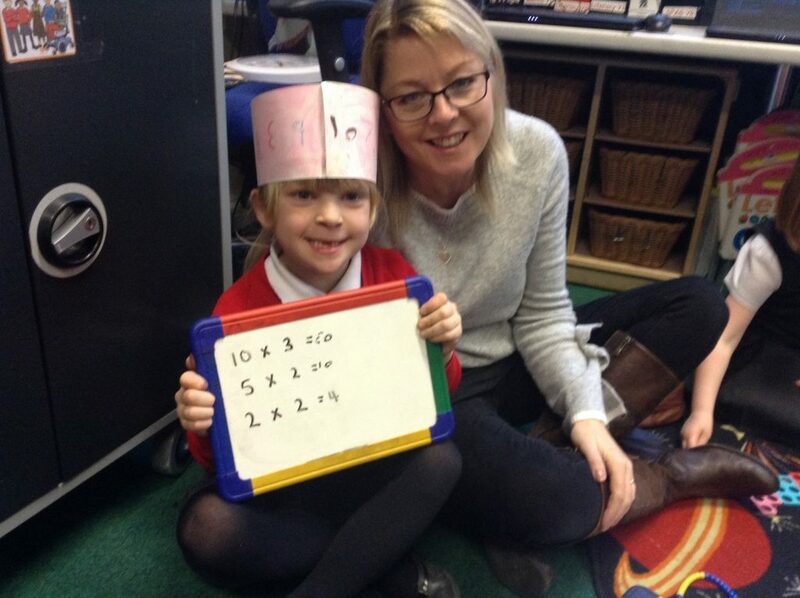 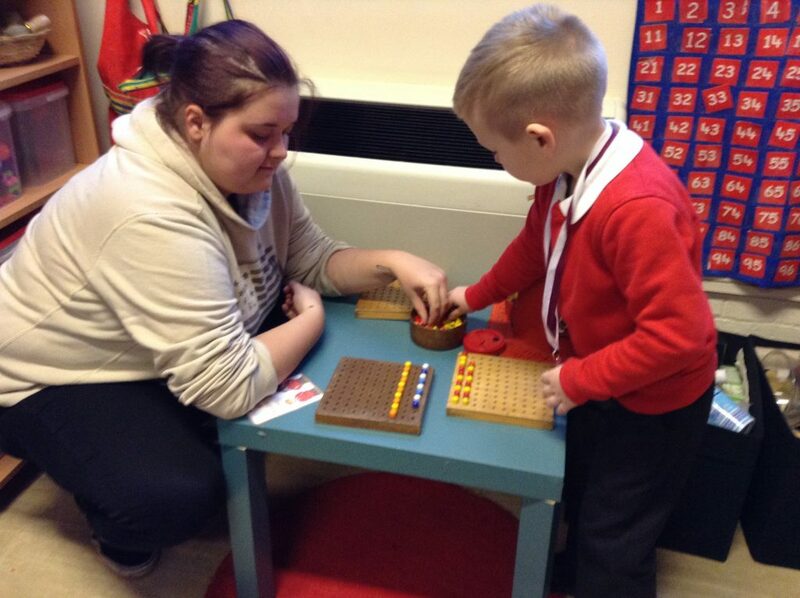 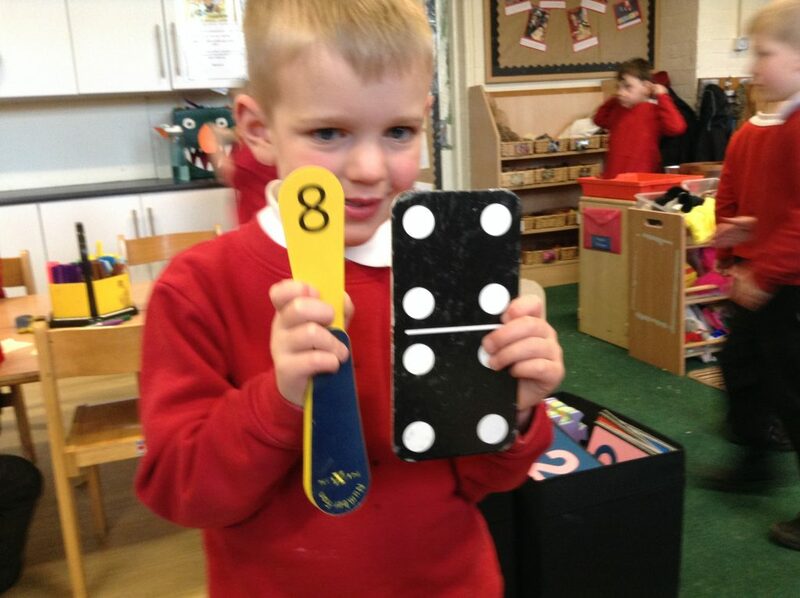 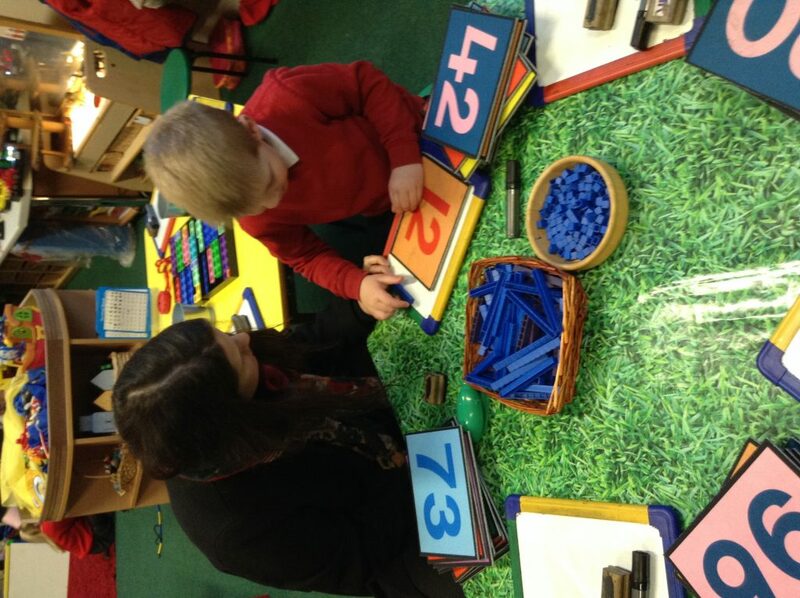 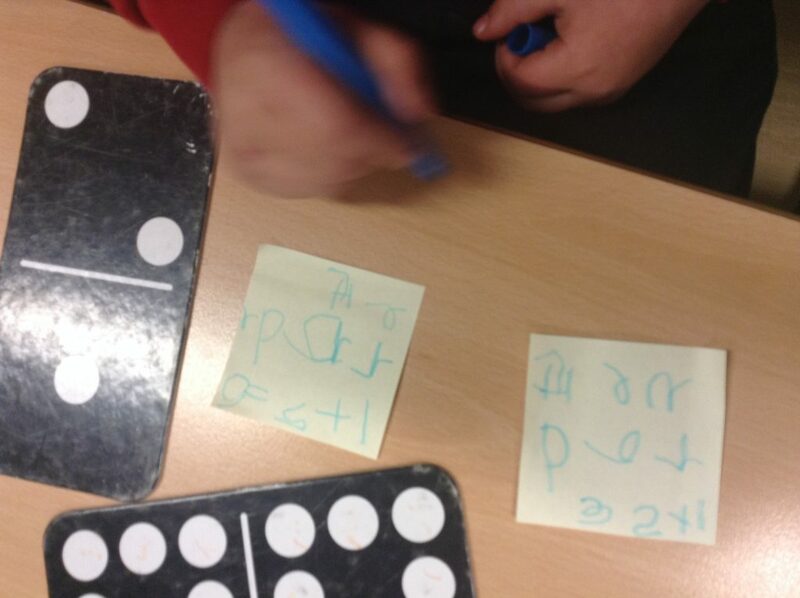 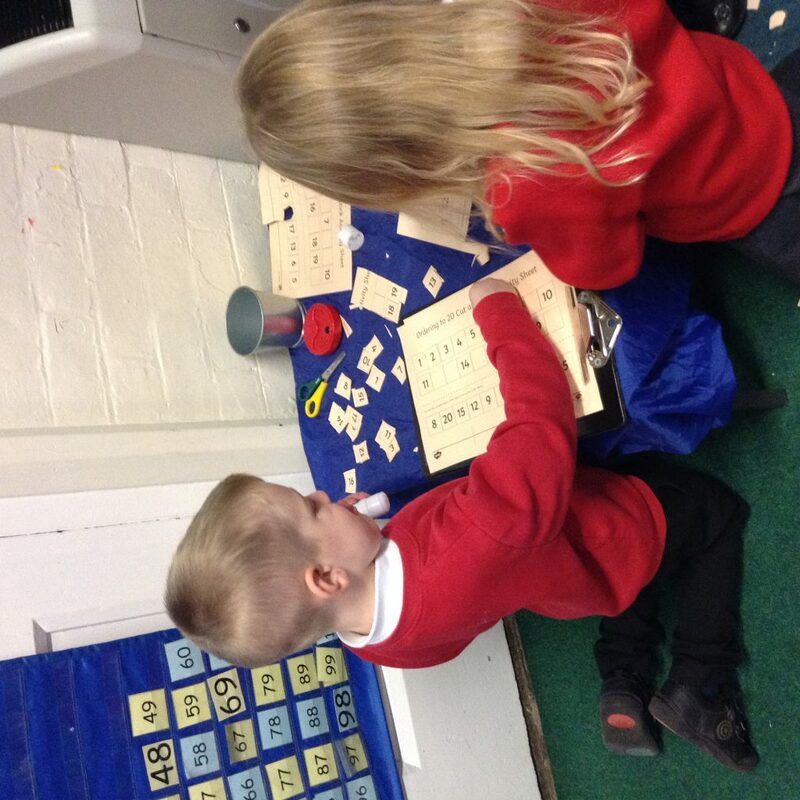 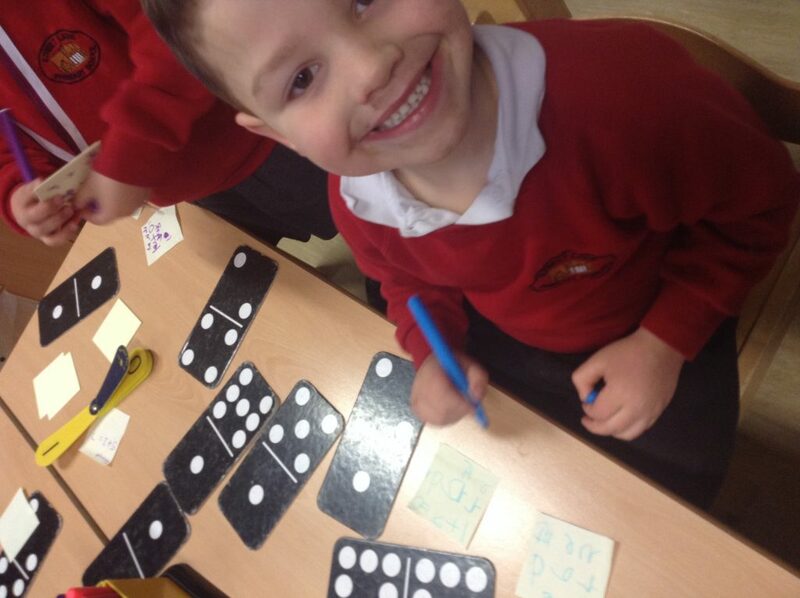 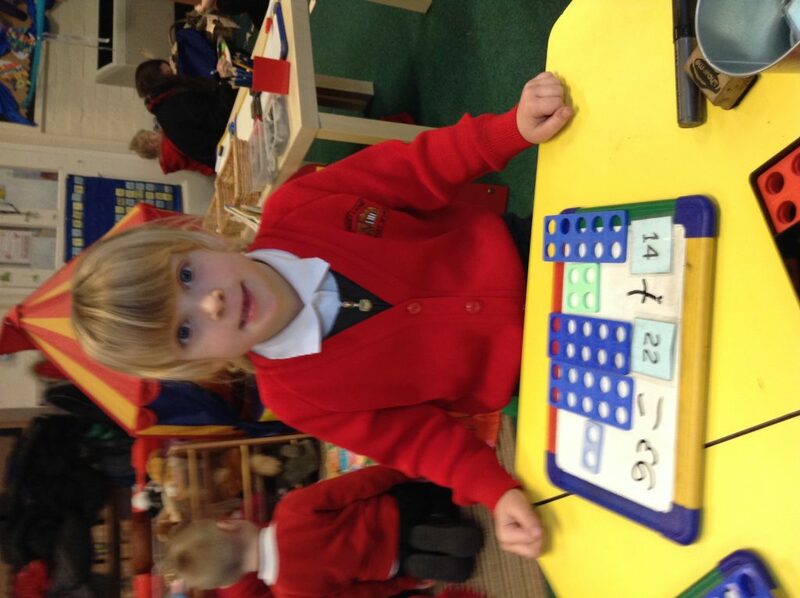 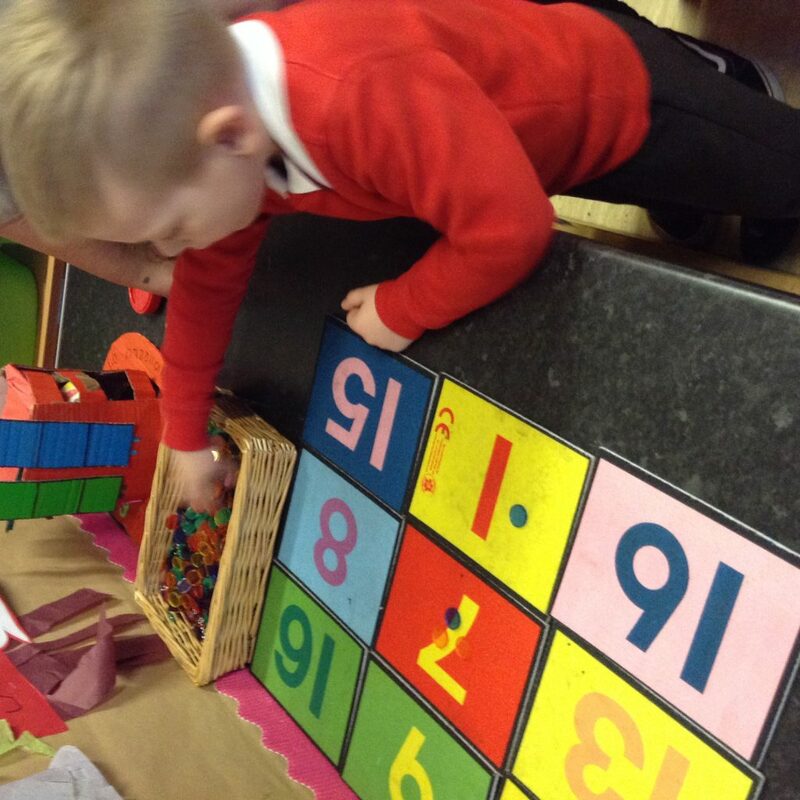 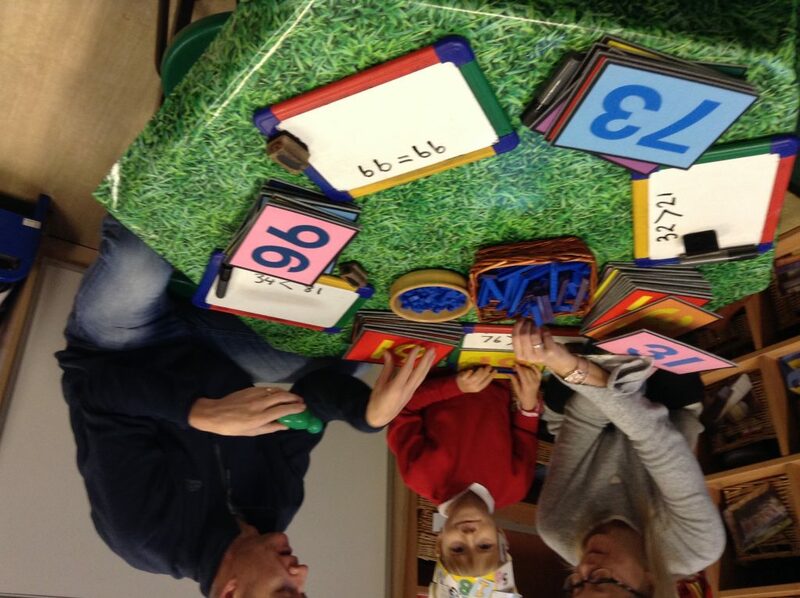 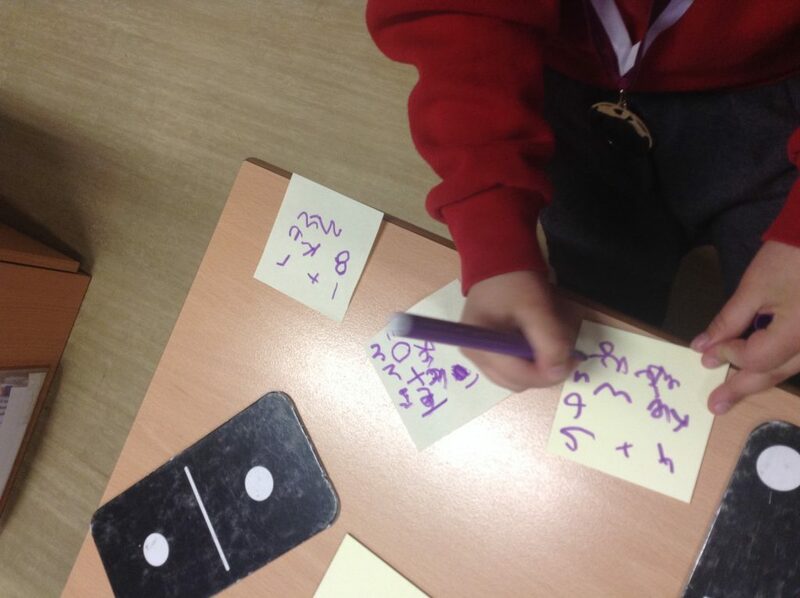 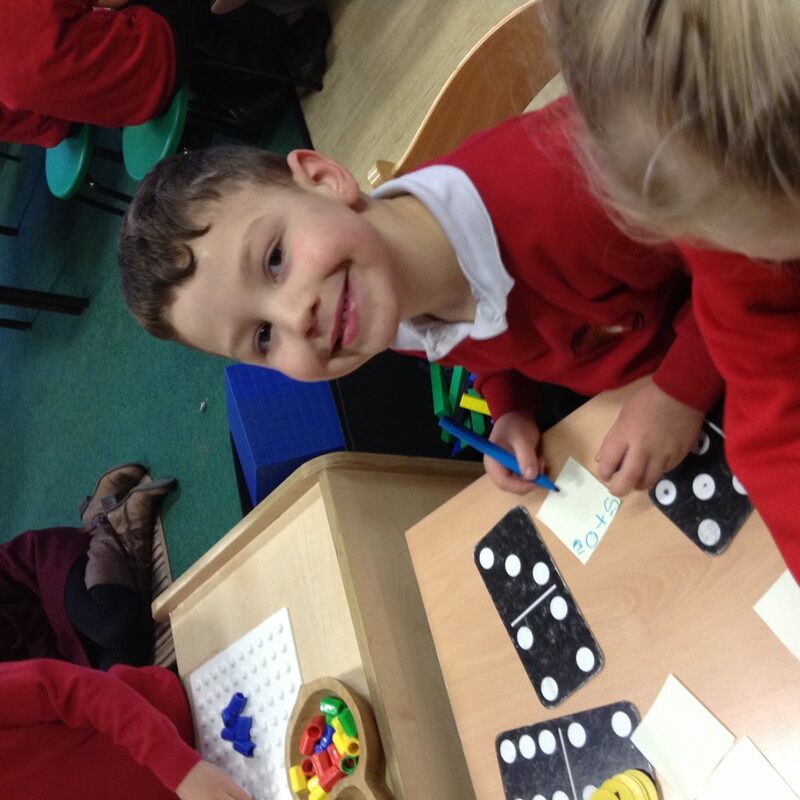 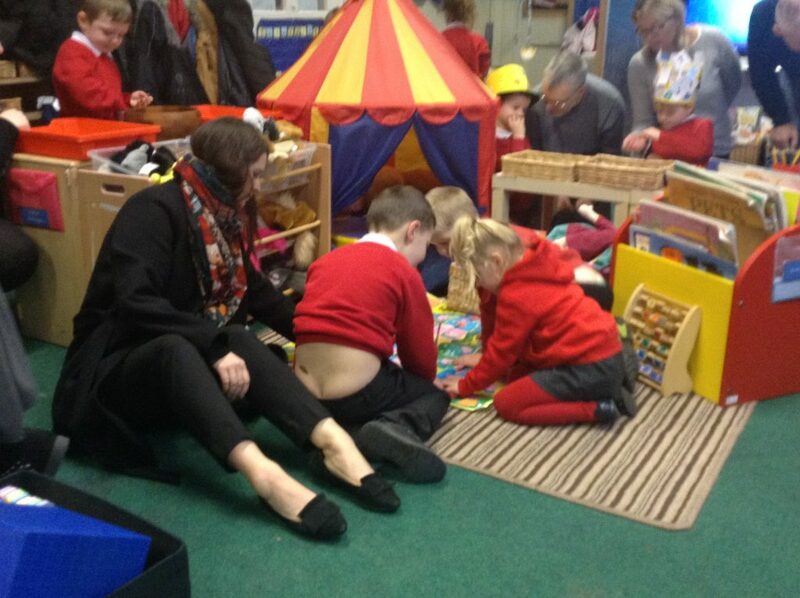 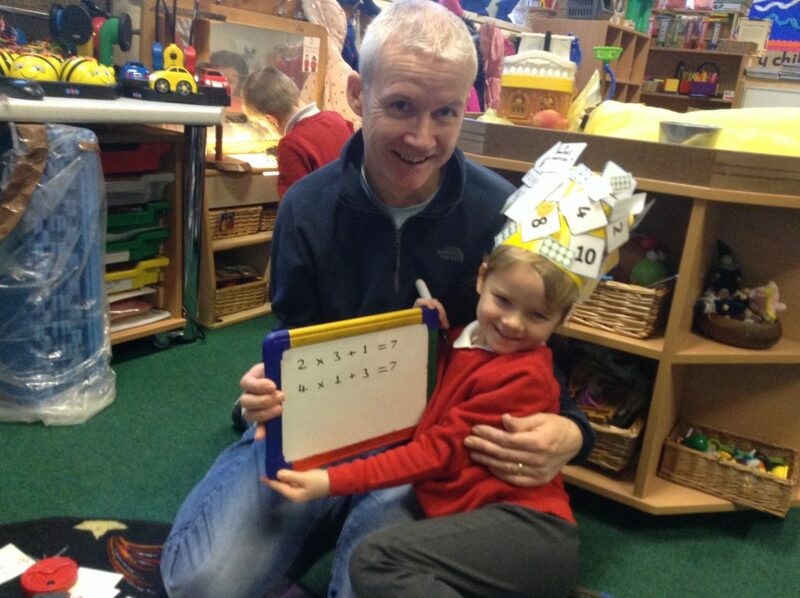 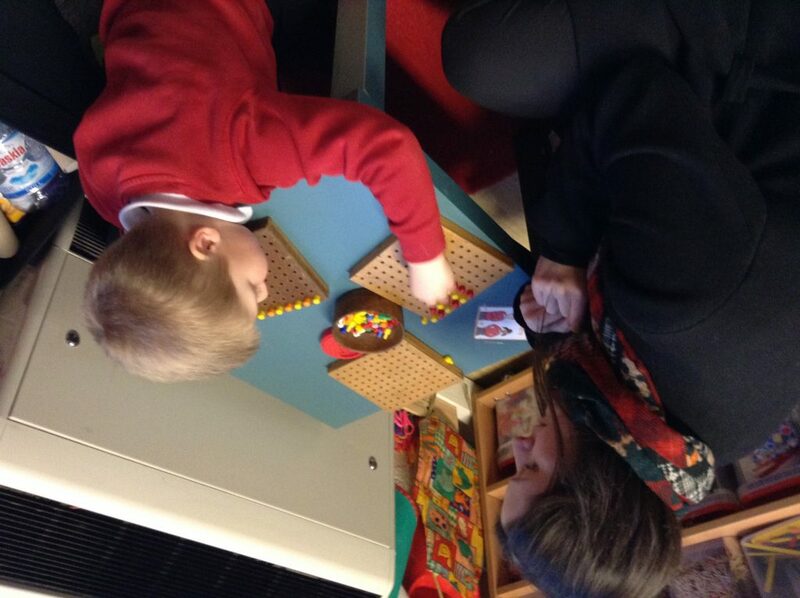 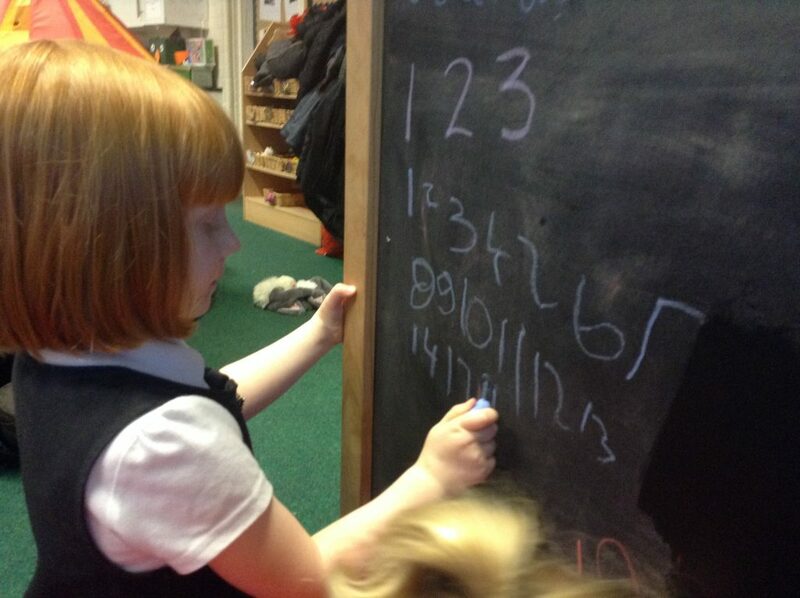 Today we invited parents and carers in for world number day. 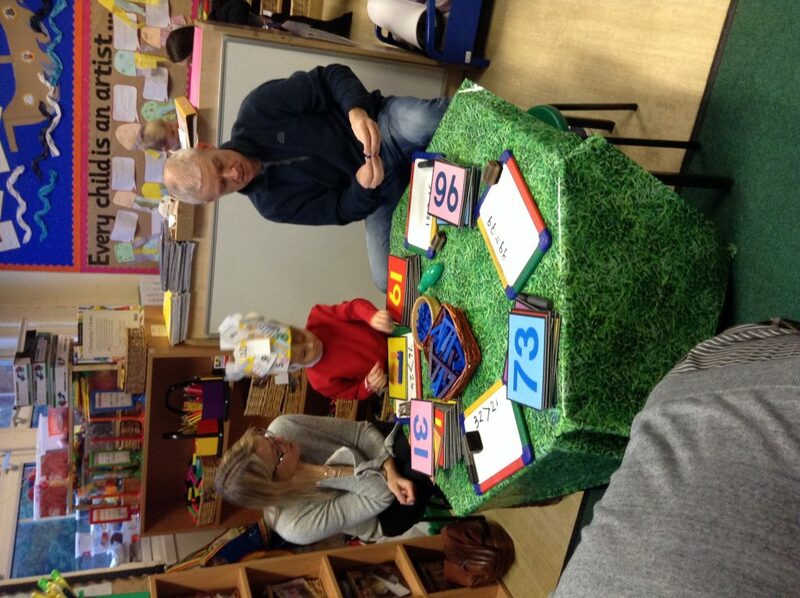 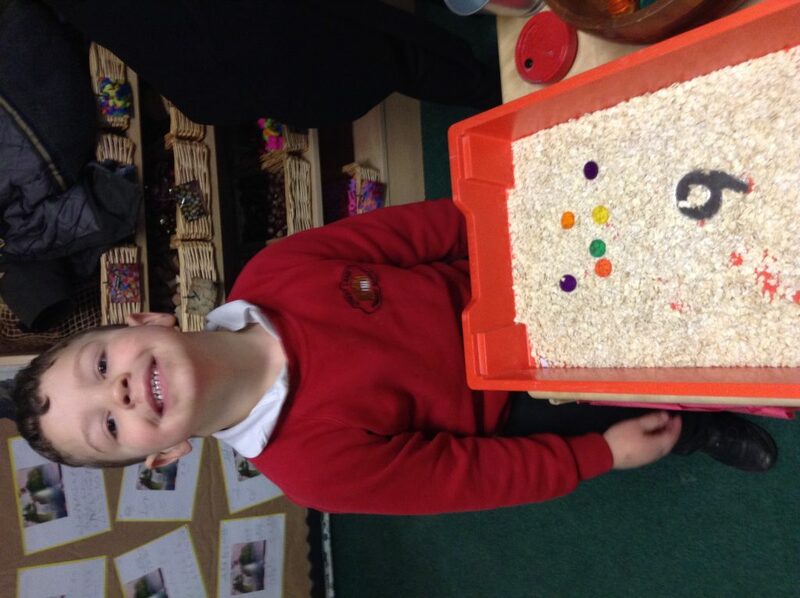 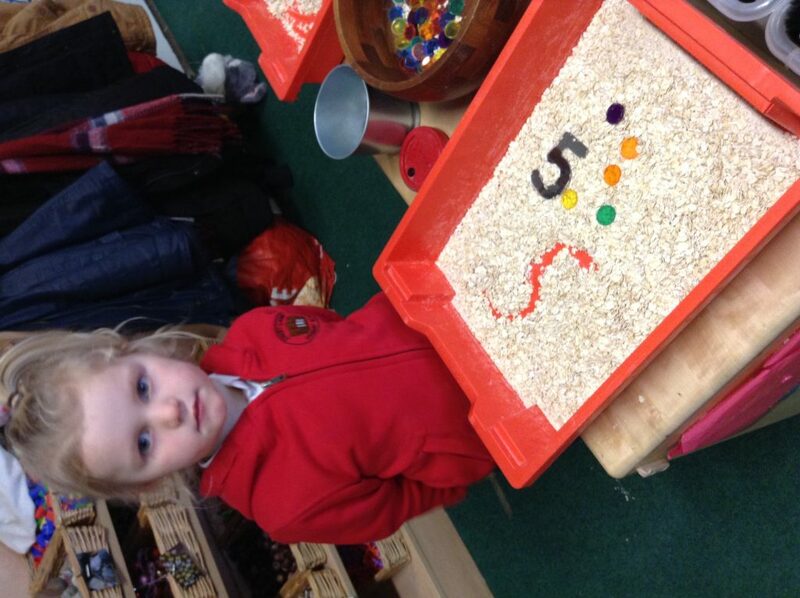 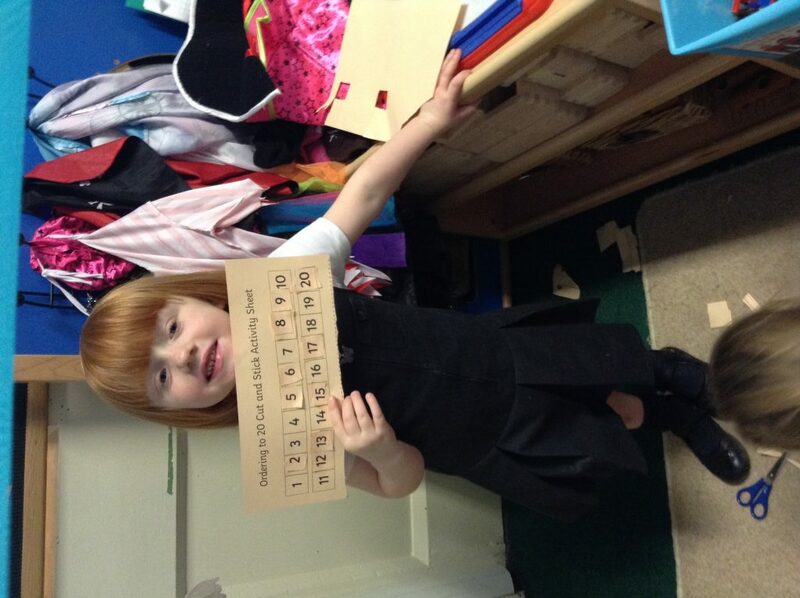 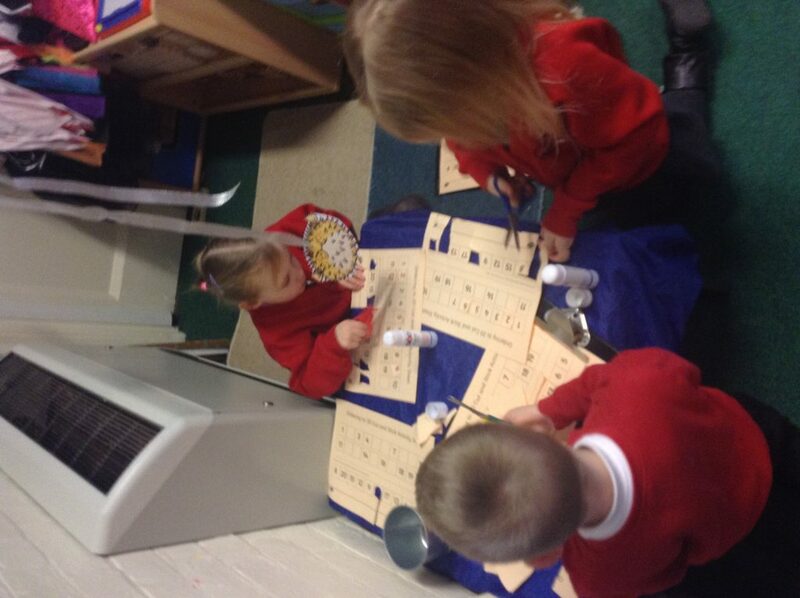 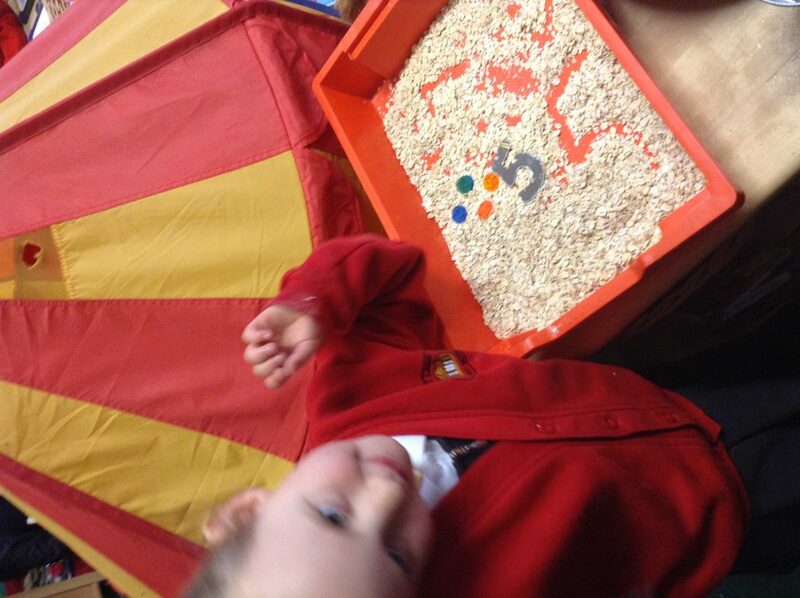 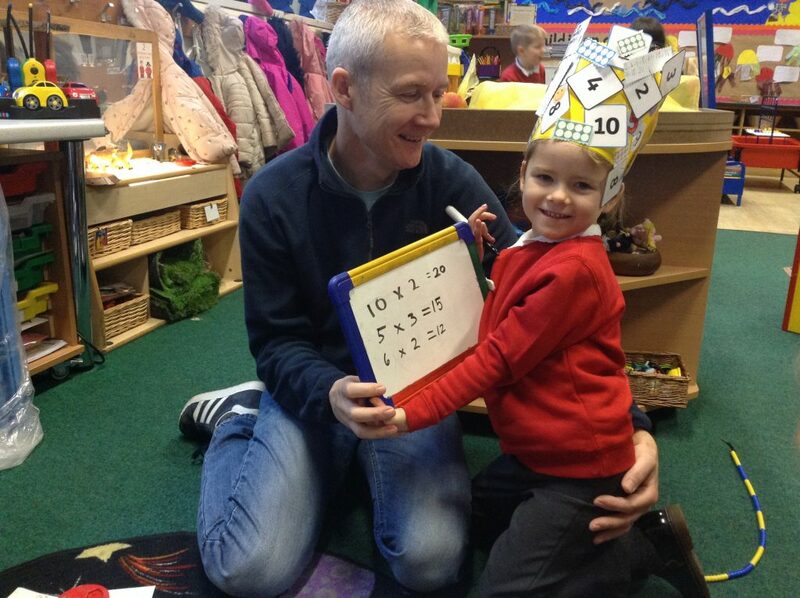 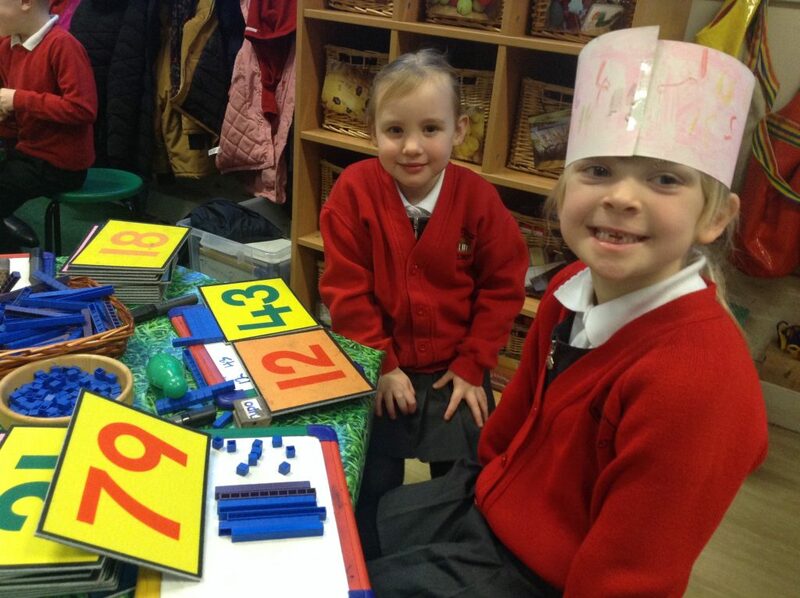 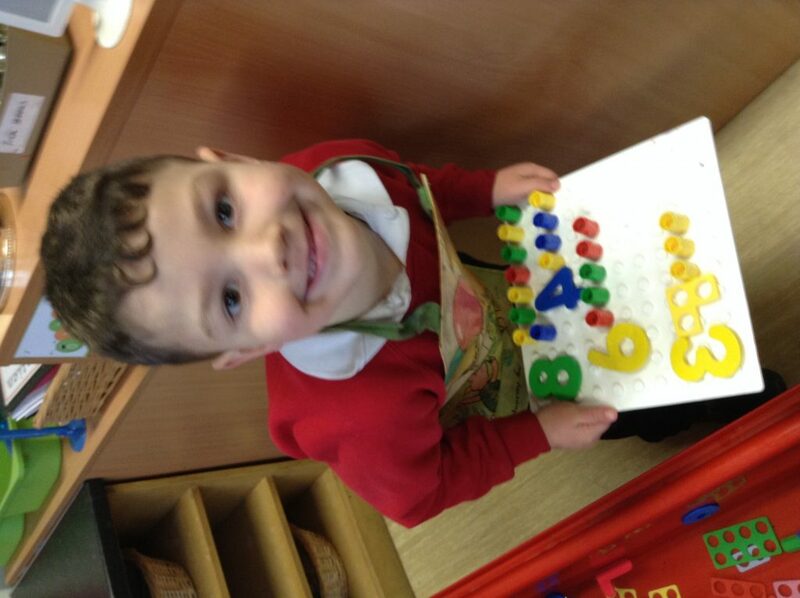 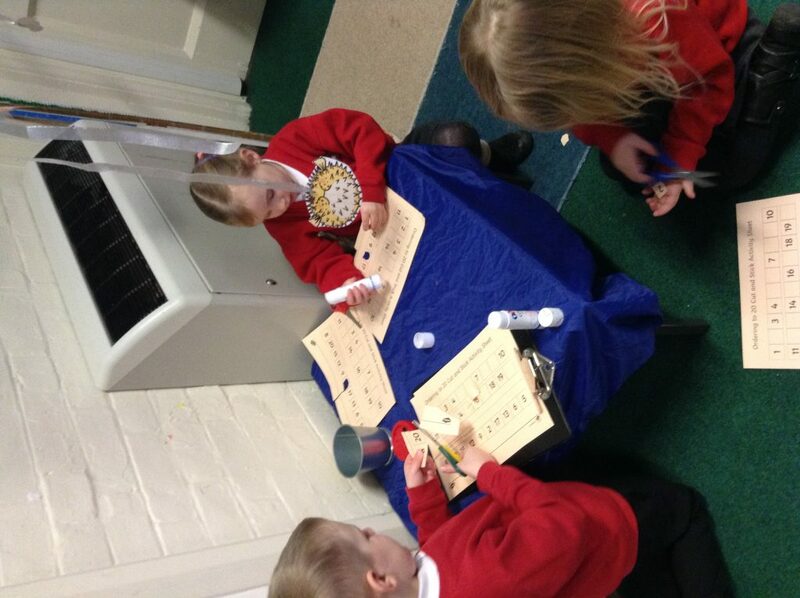 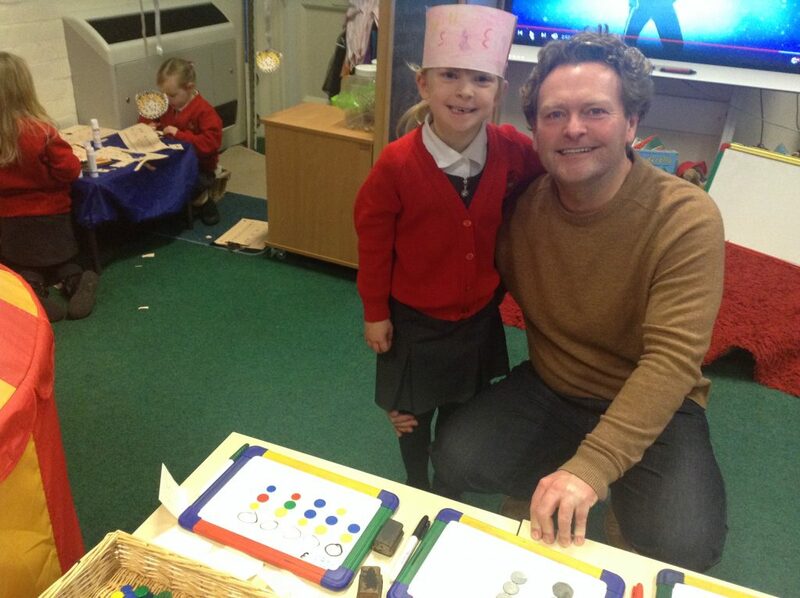 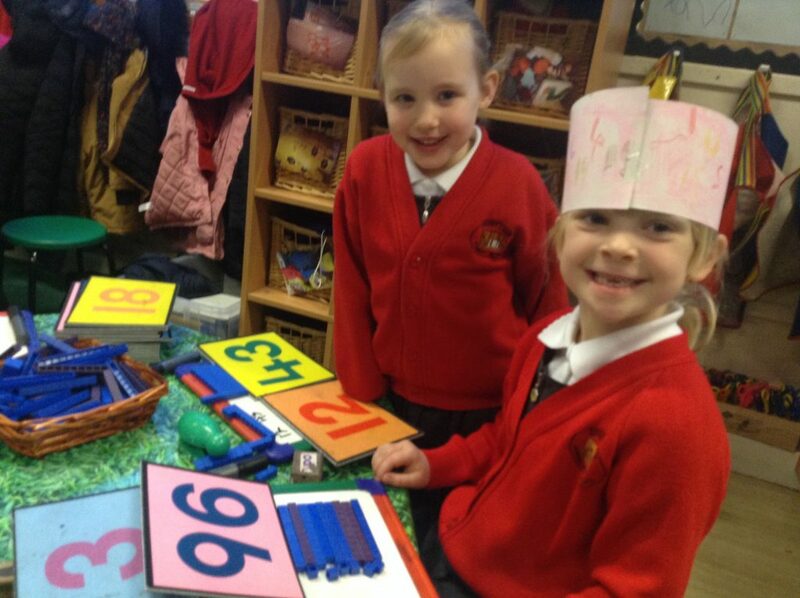 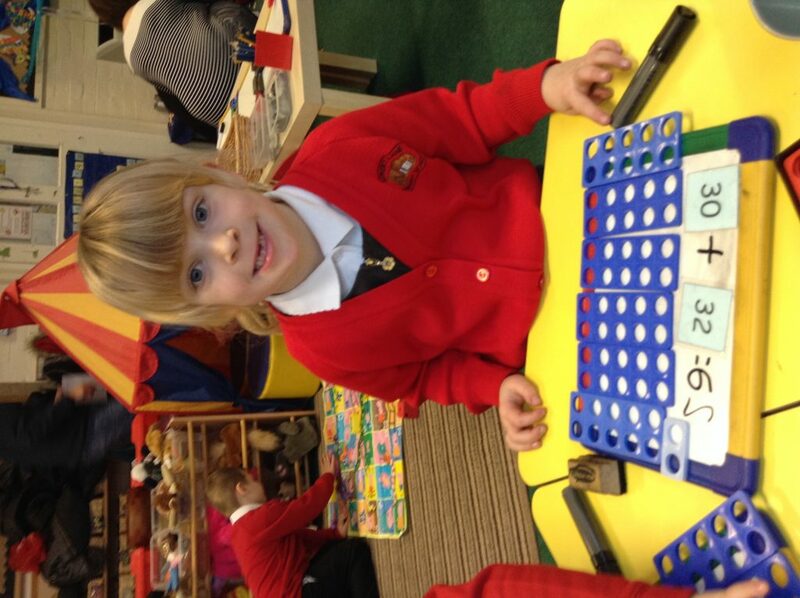 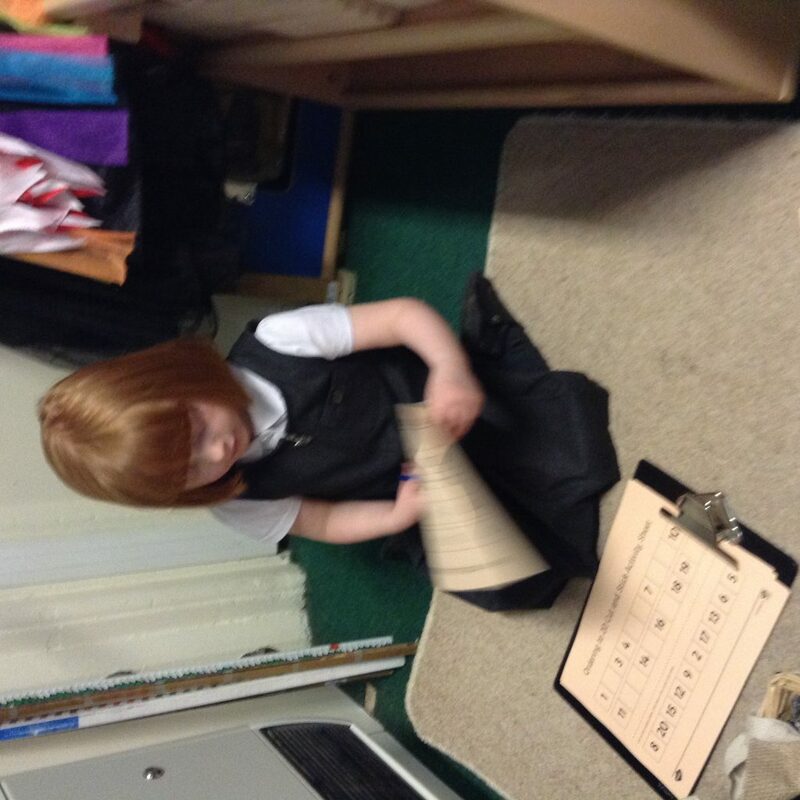 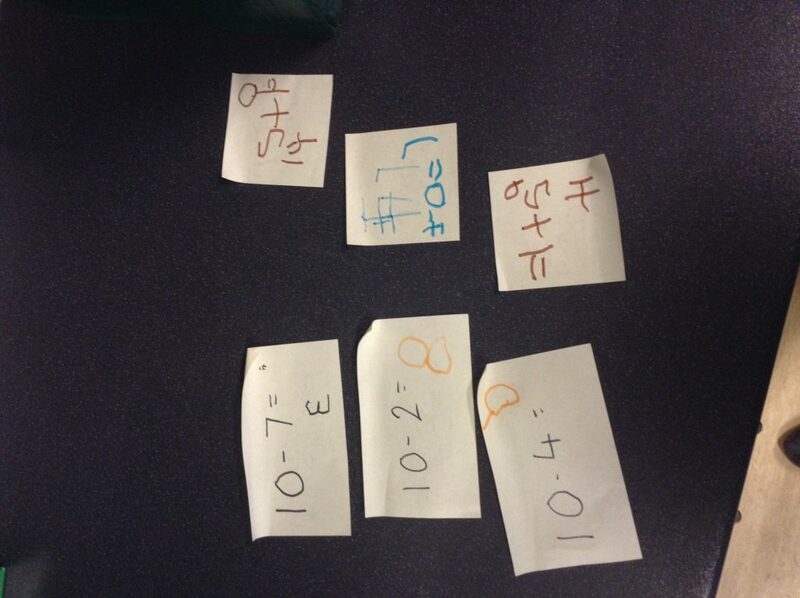 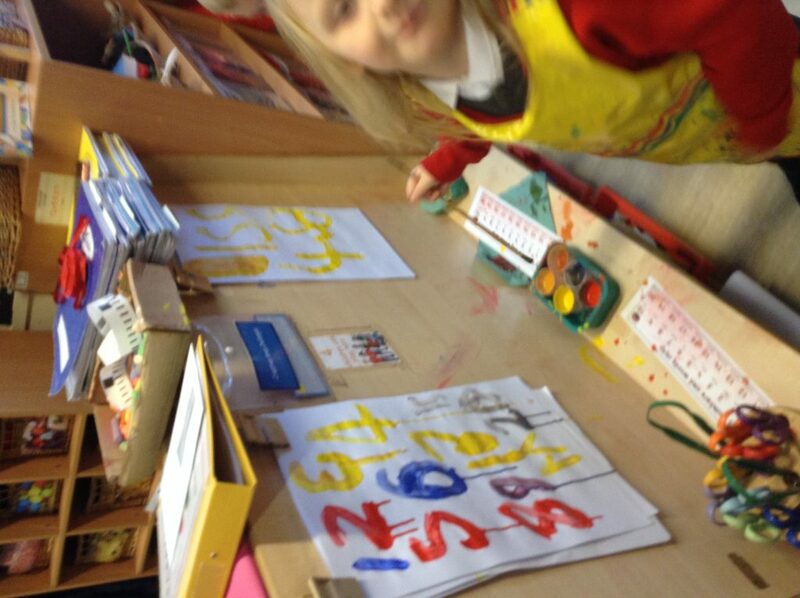 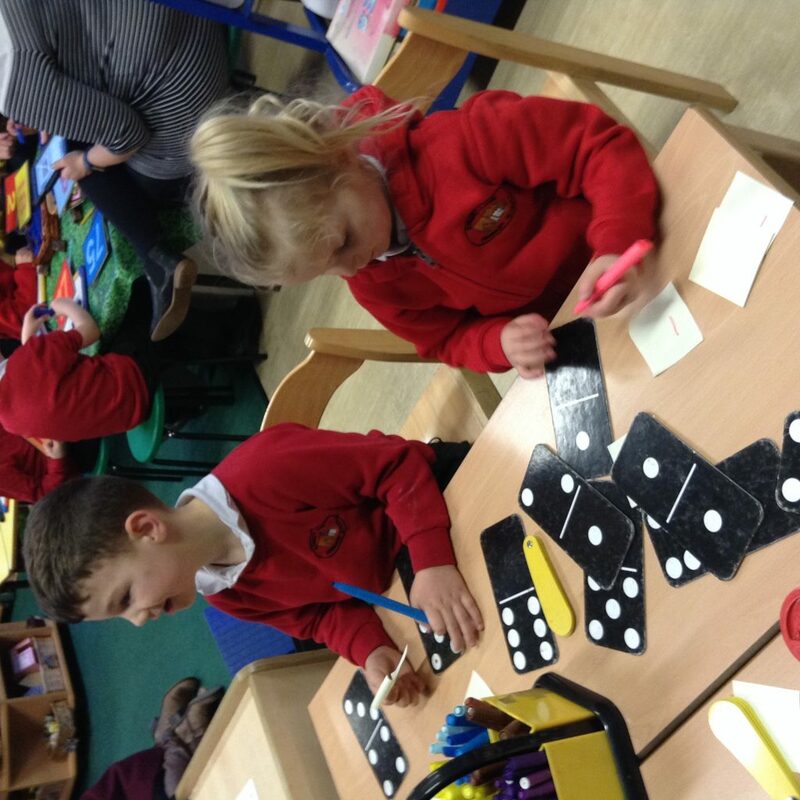 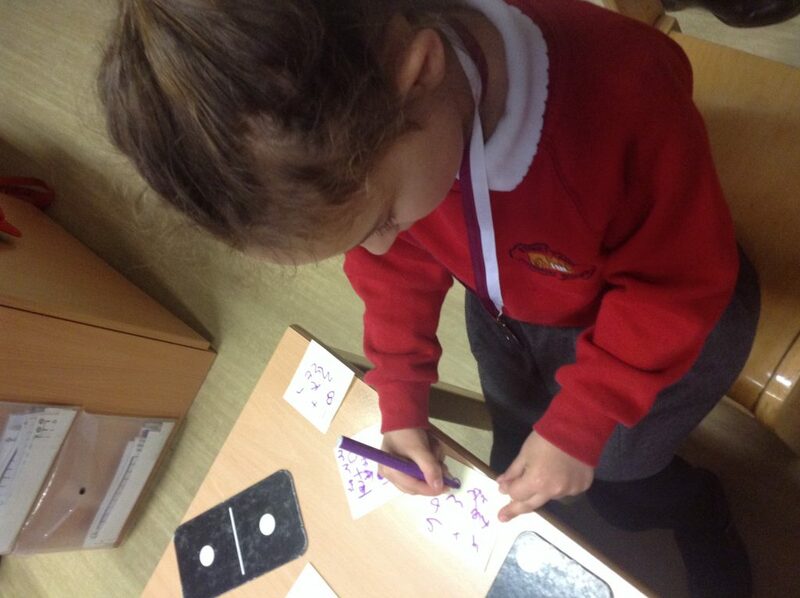 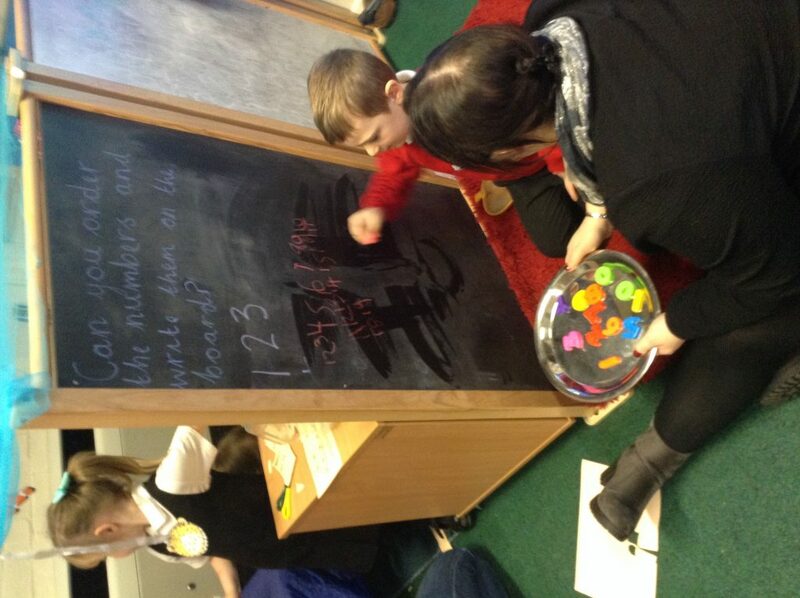 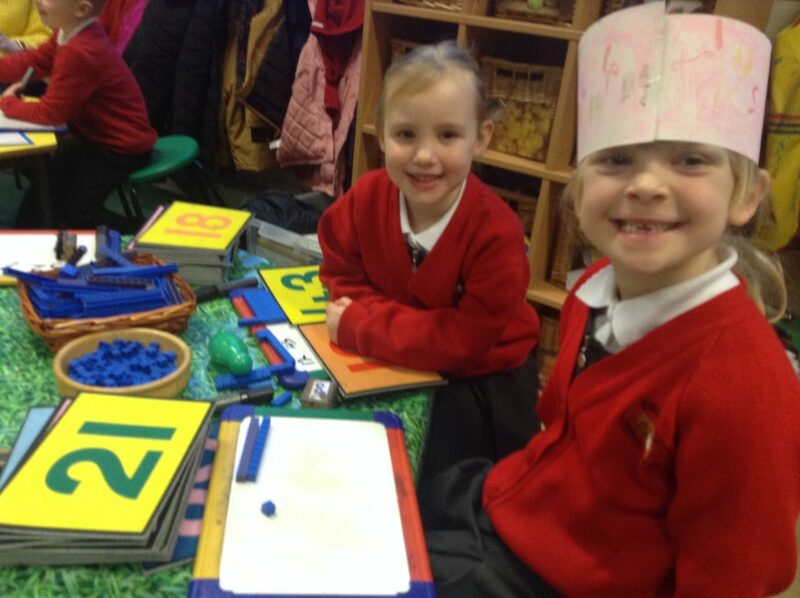 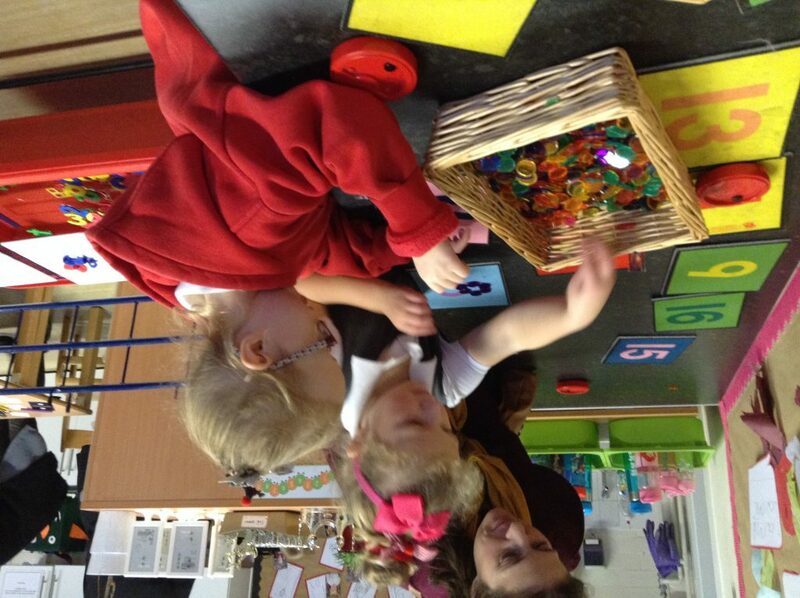 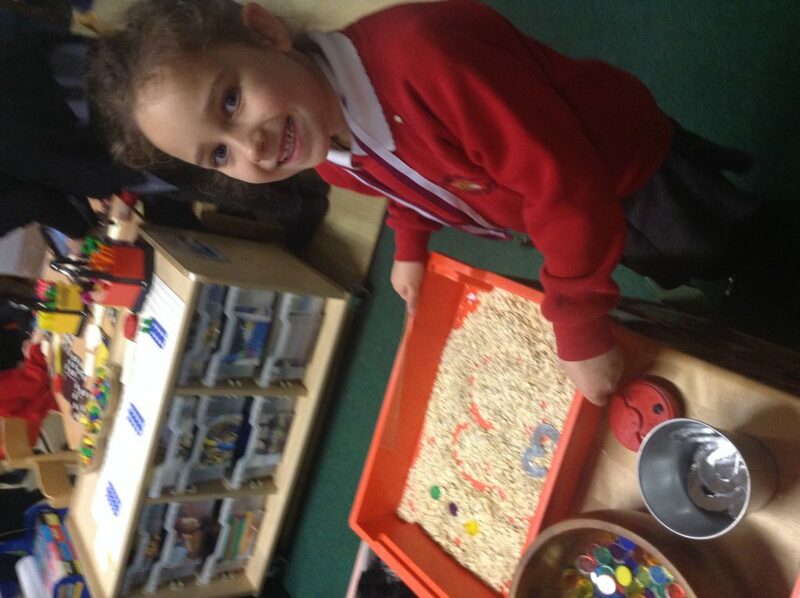 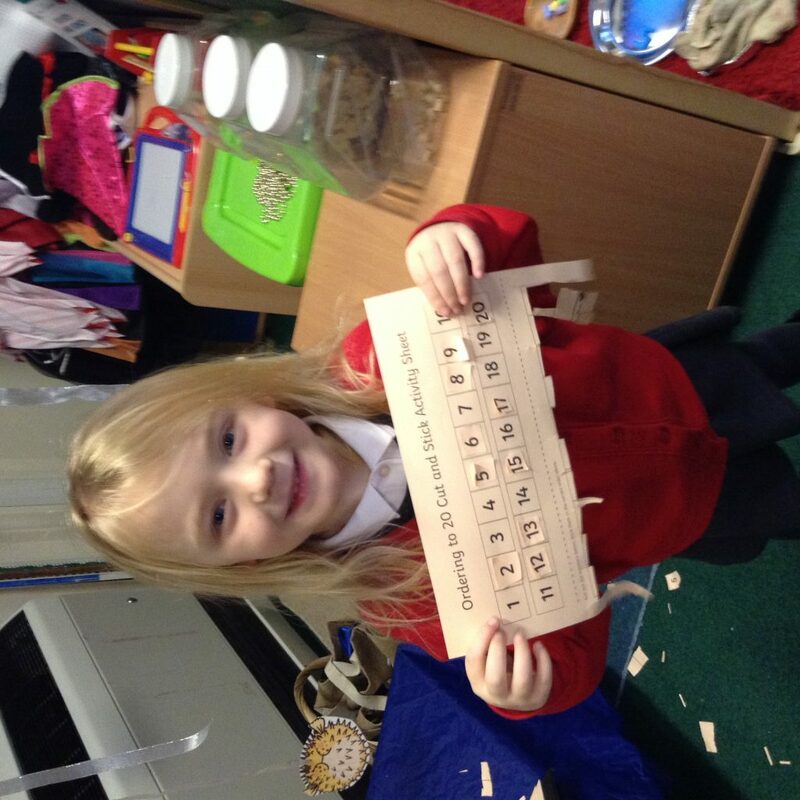 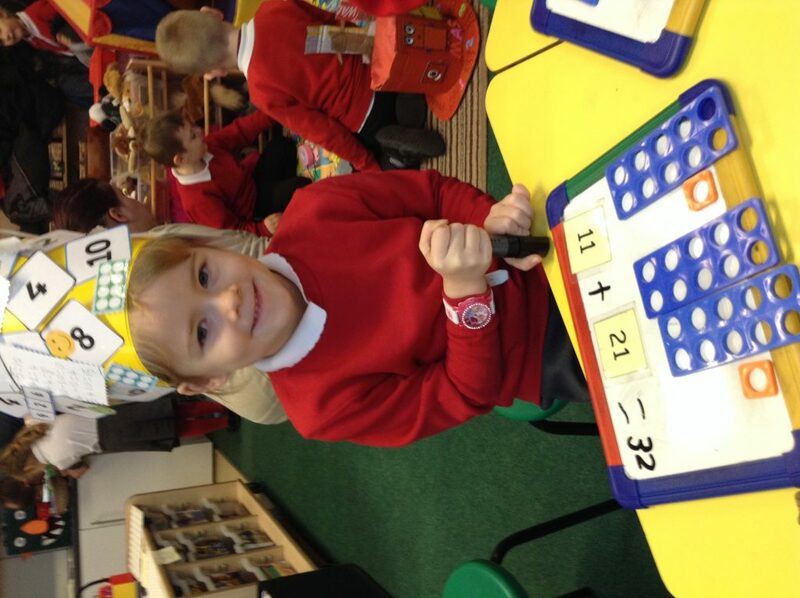 Reception and year 1 impressed their parents with their counting song. 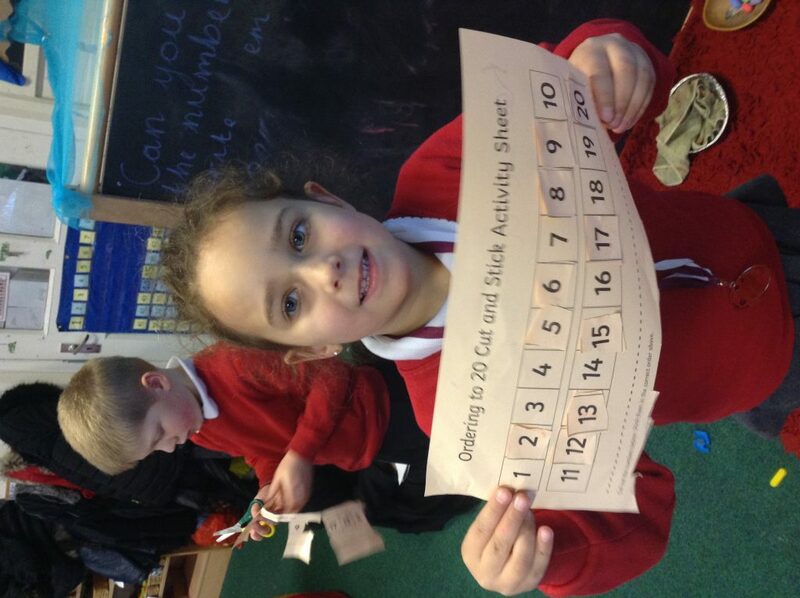 Unfortunately, we had to complete the action song more than once as the parents did not impress the children with their effort. 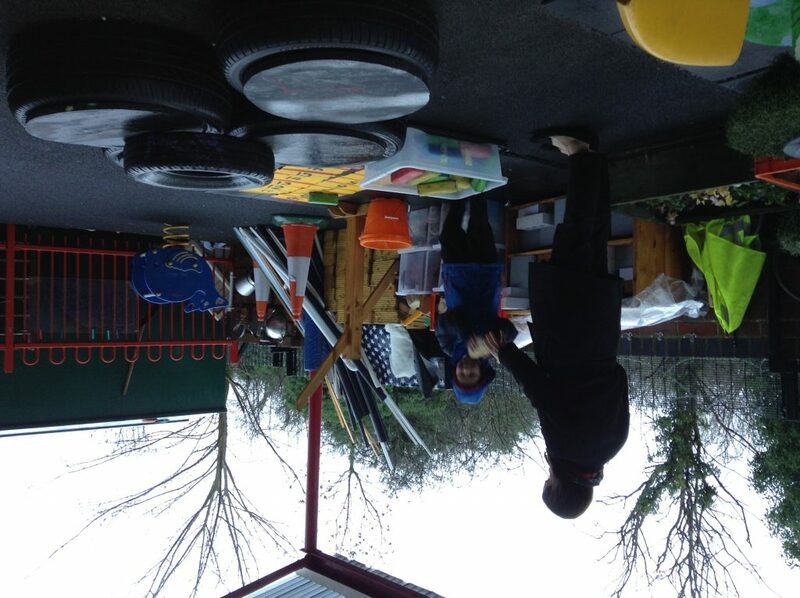 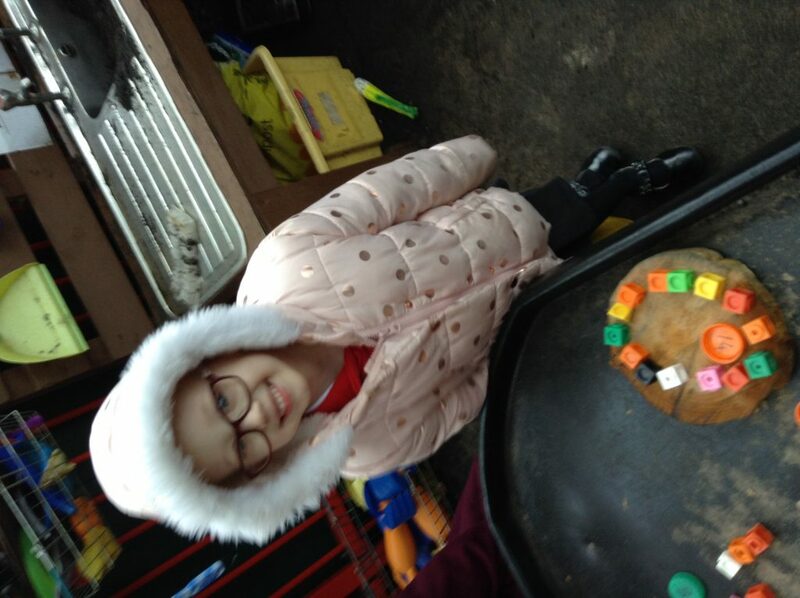 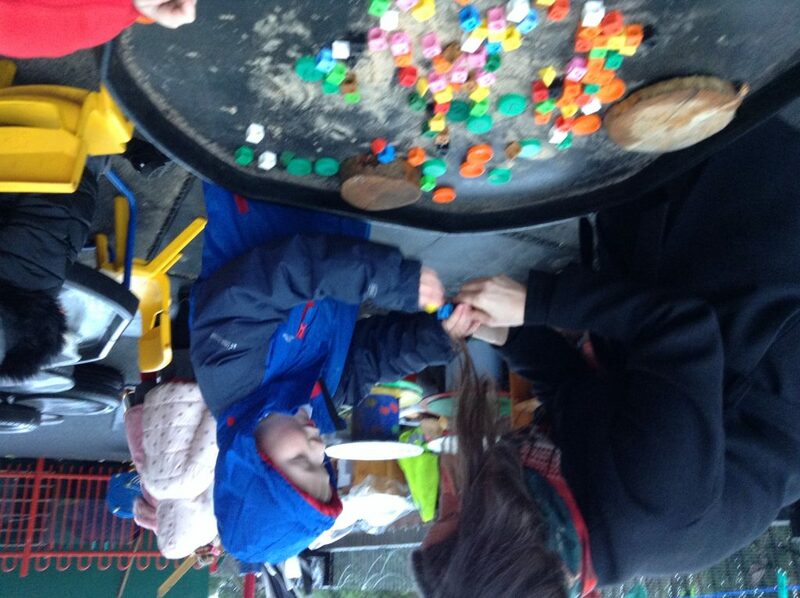 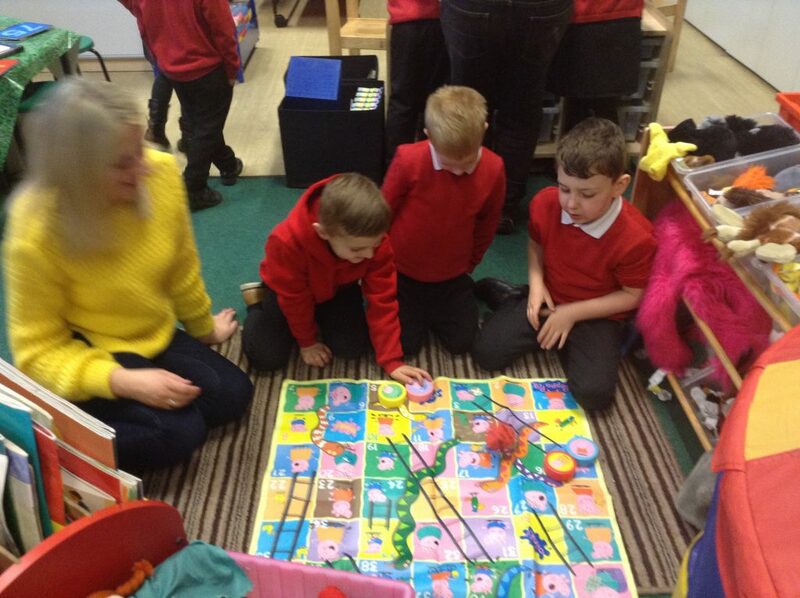 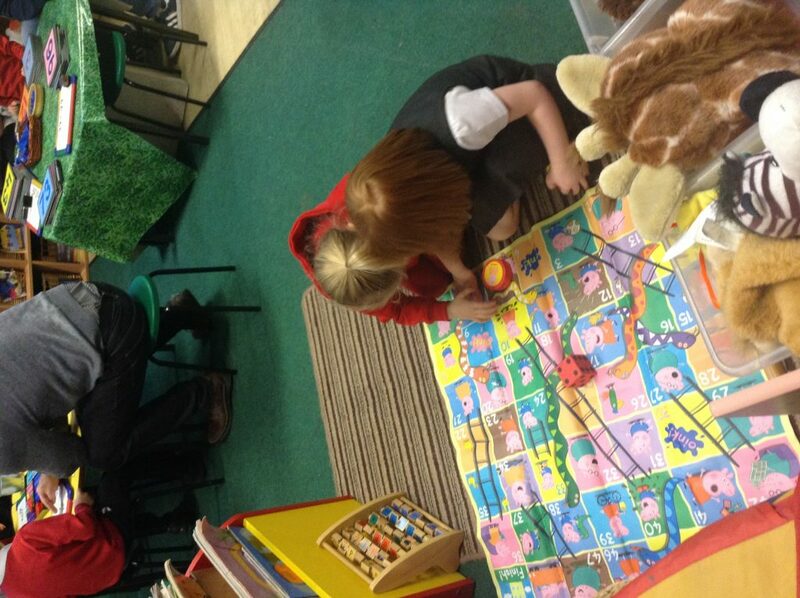 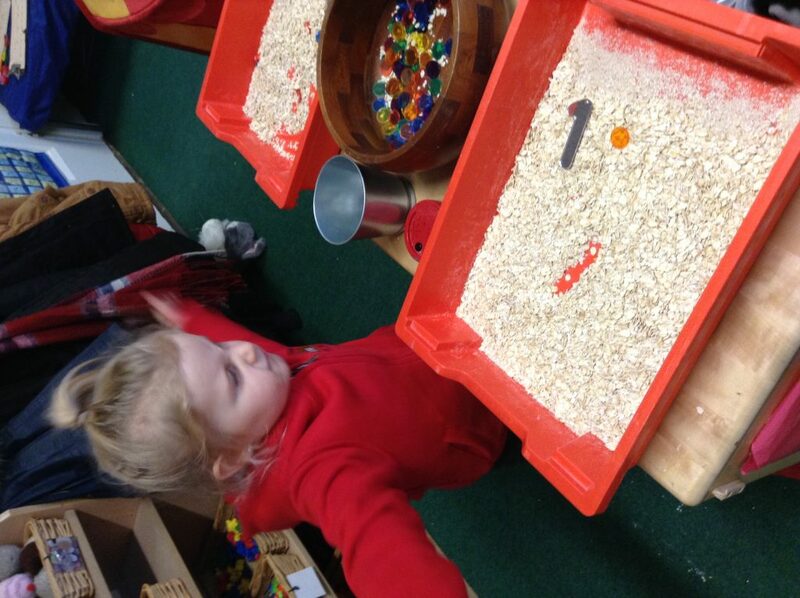 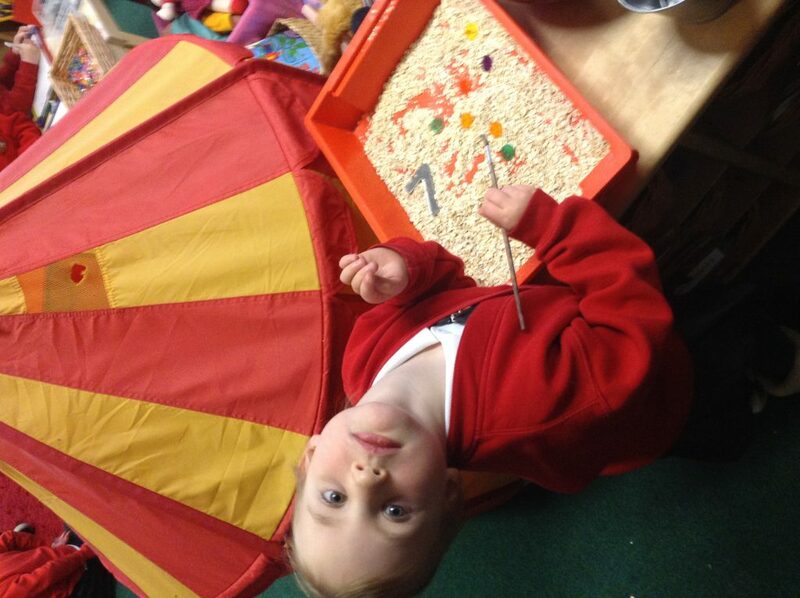 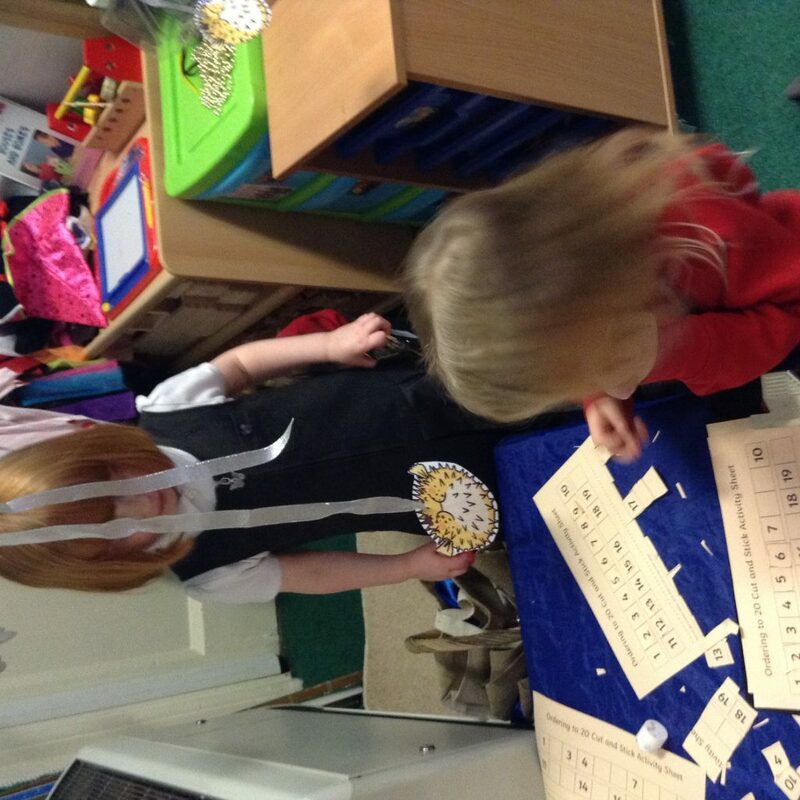 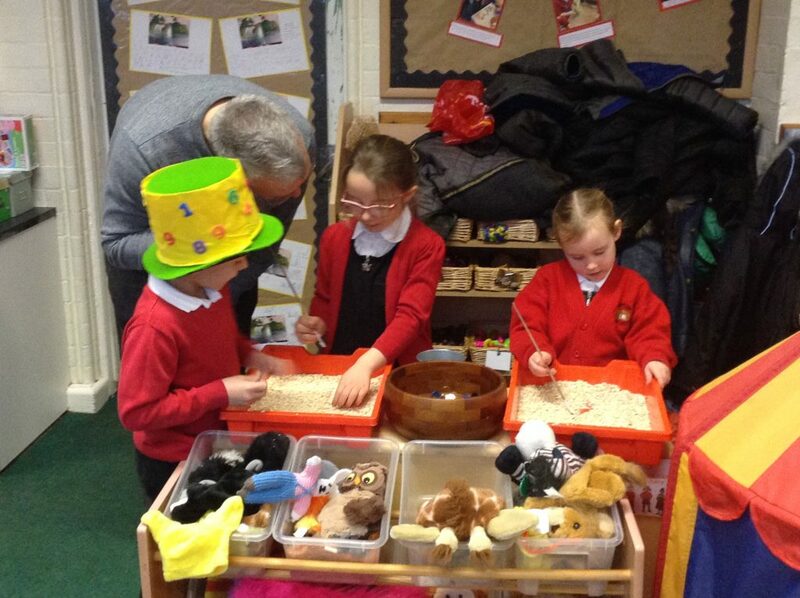 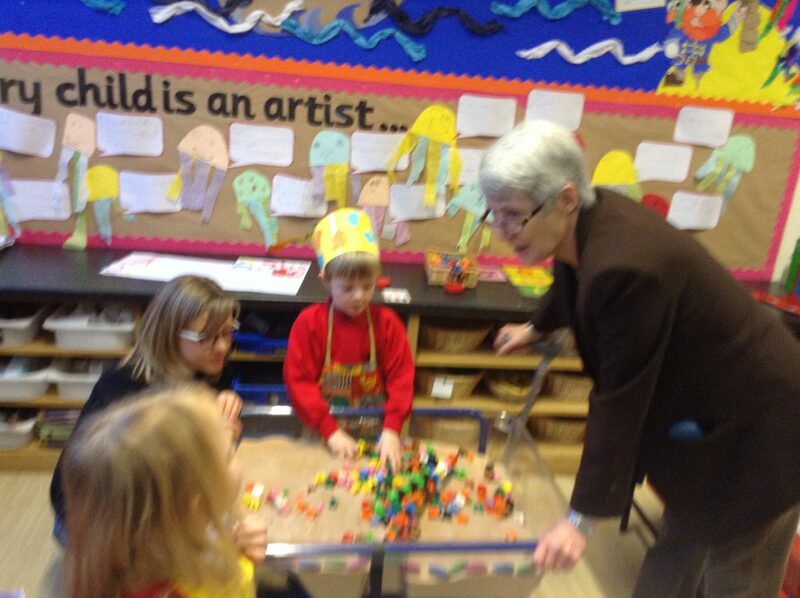 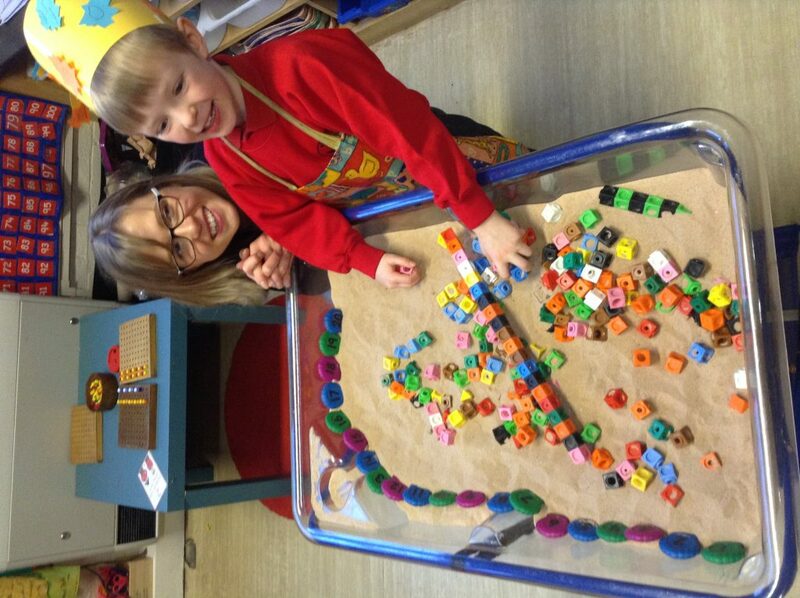 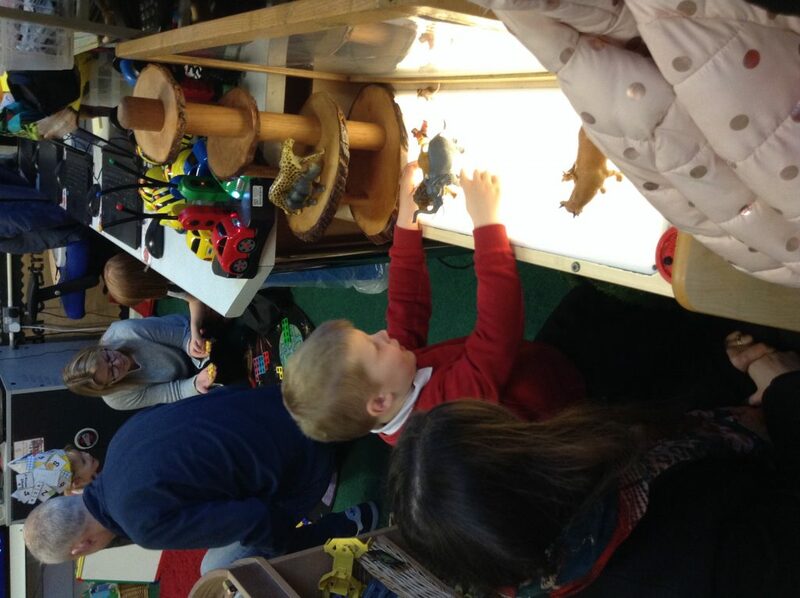 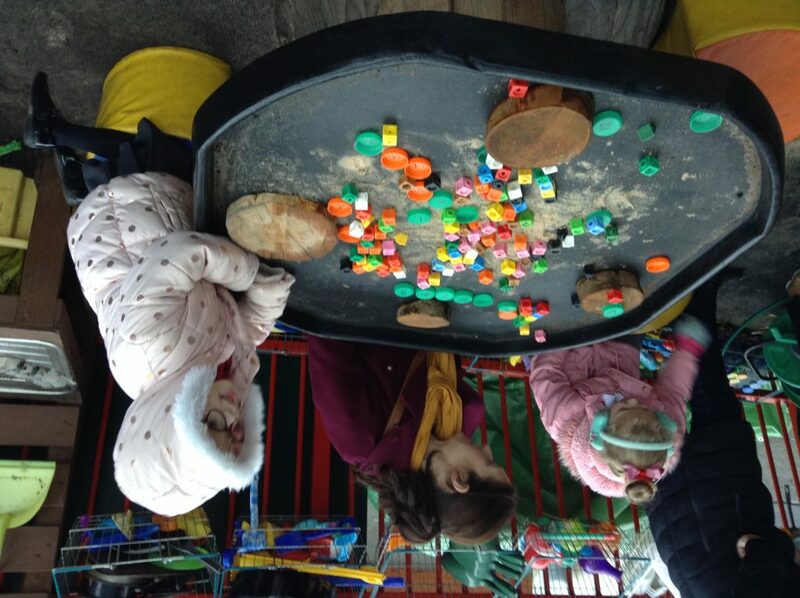 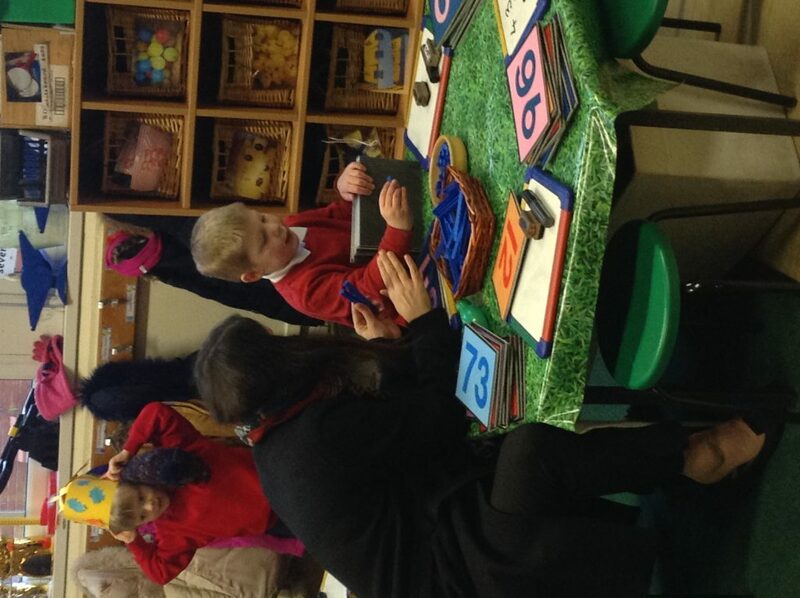 Children and visitors then had lots of number activities set up to try. 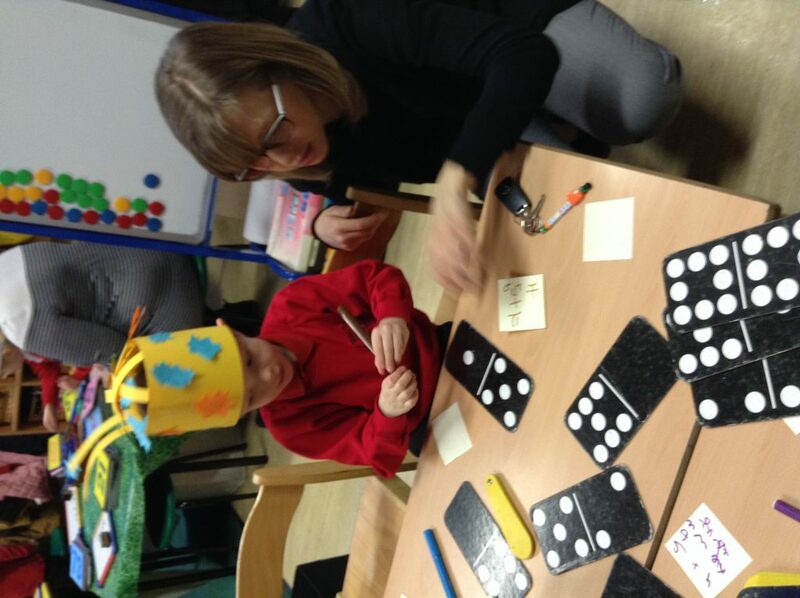 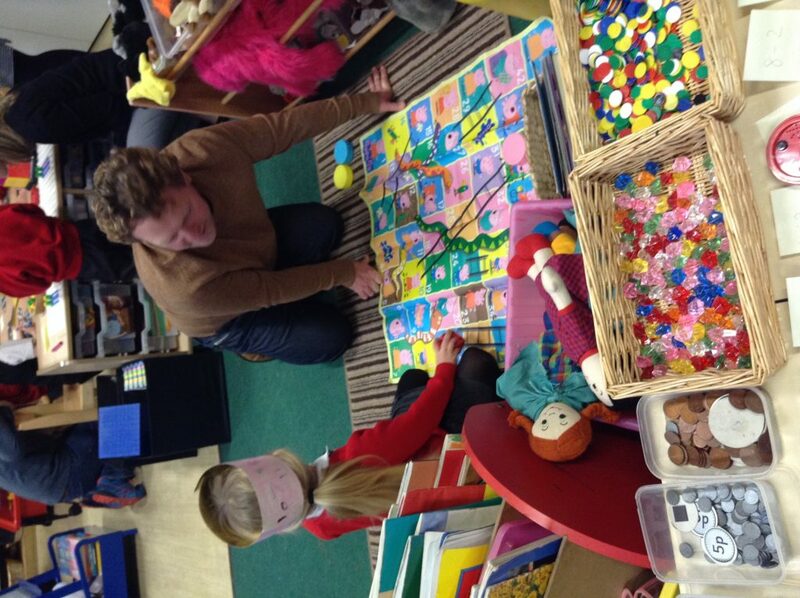 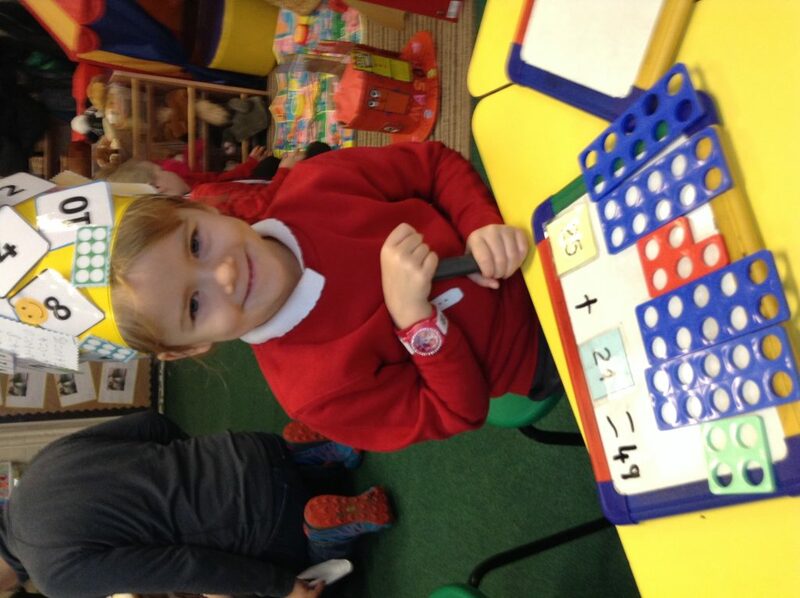 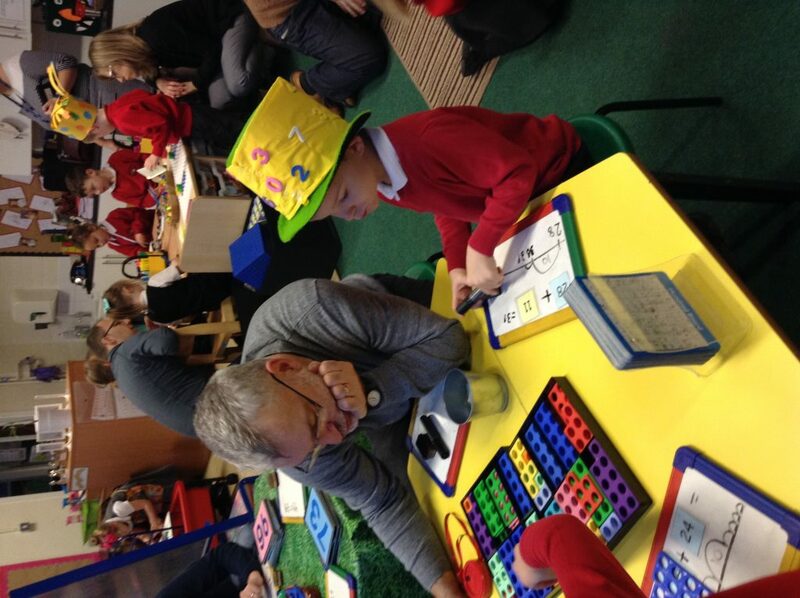 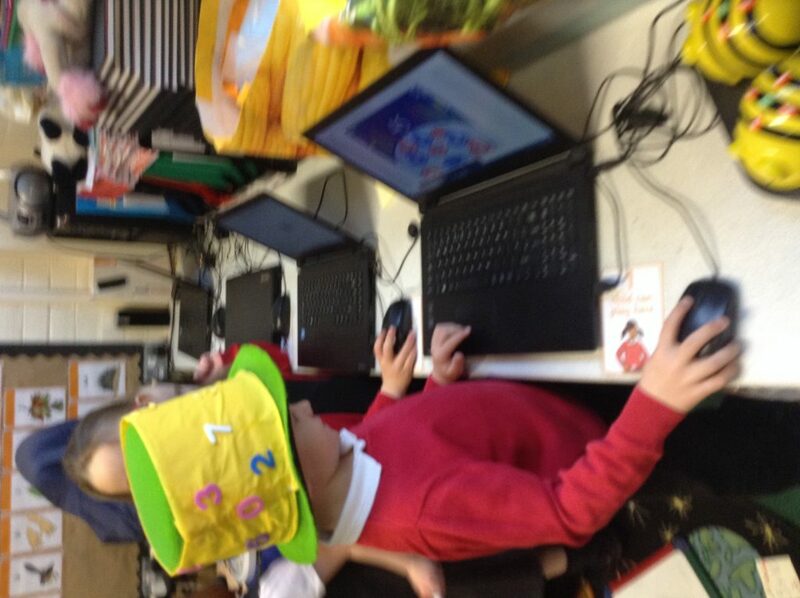 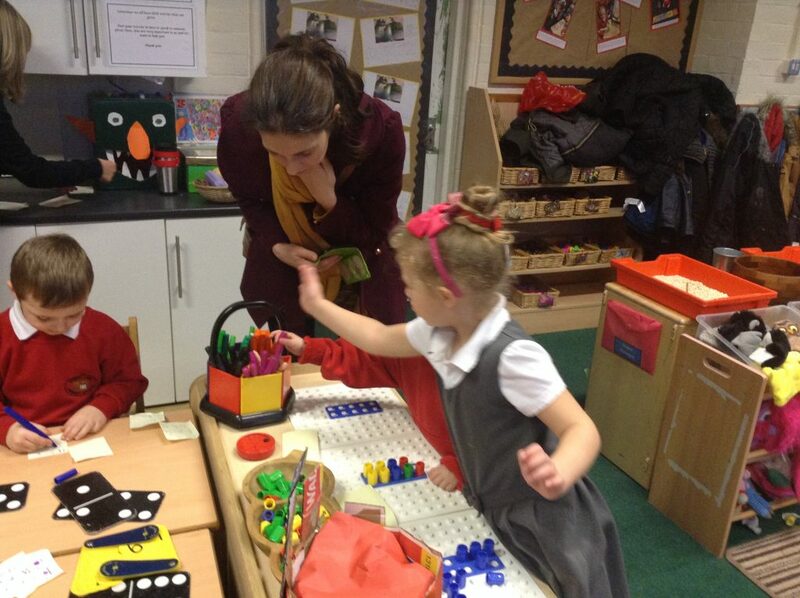 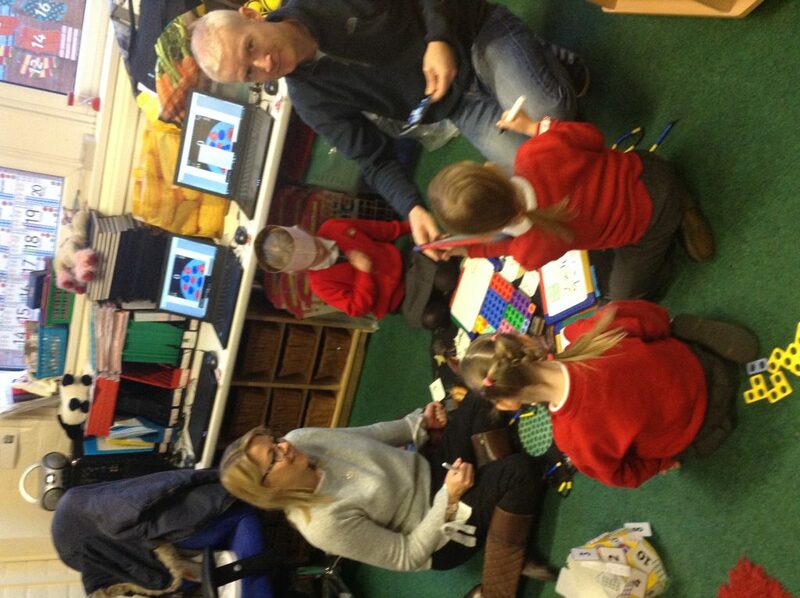 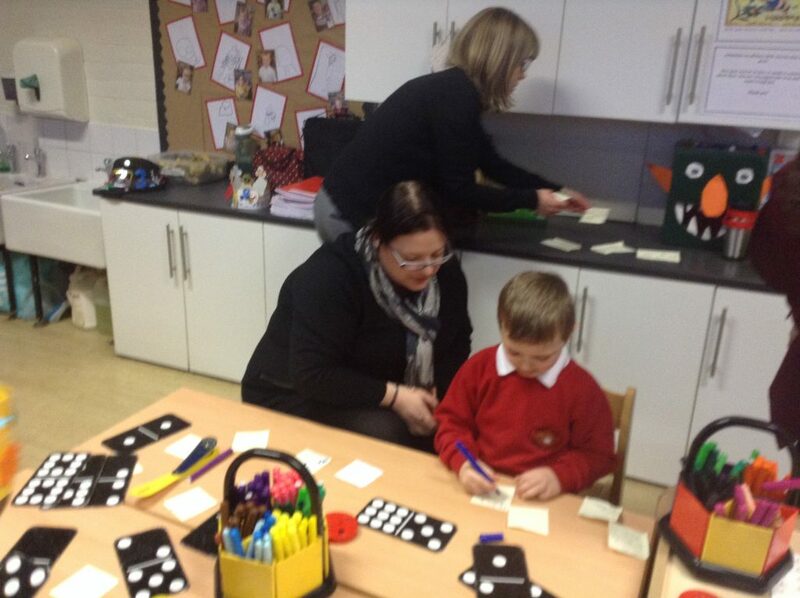 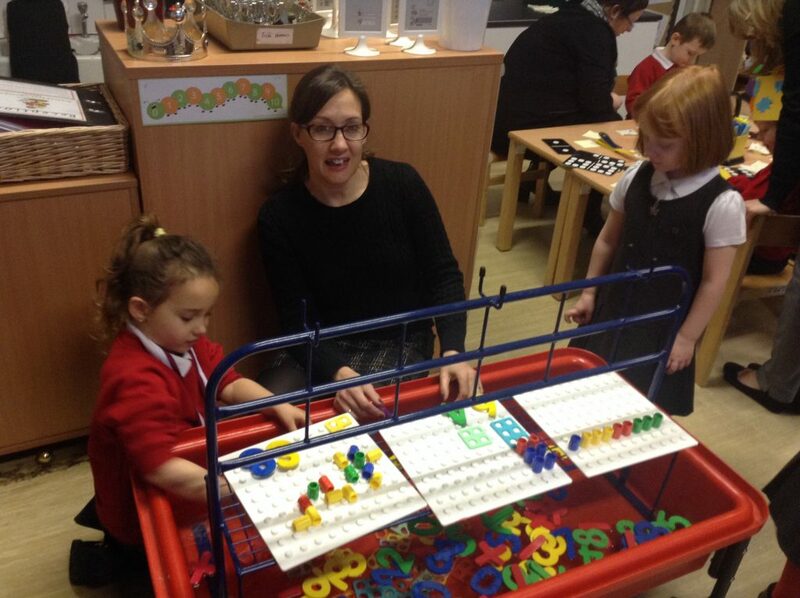 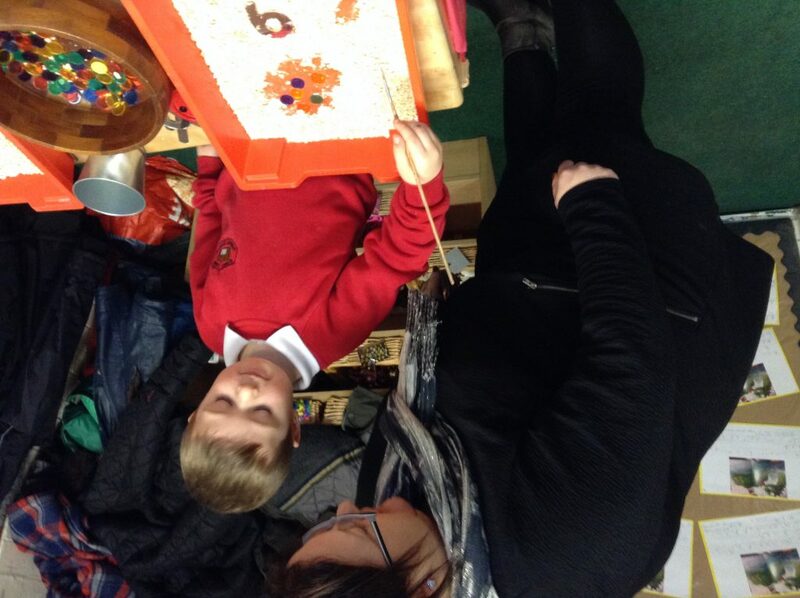 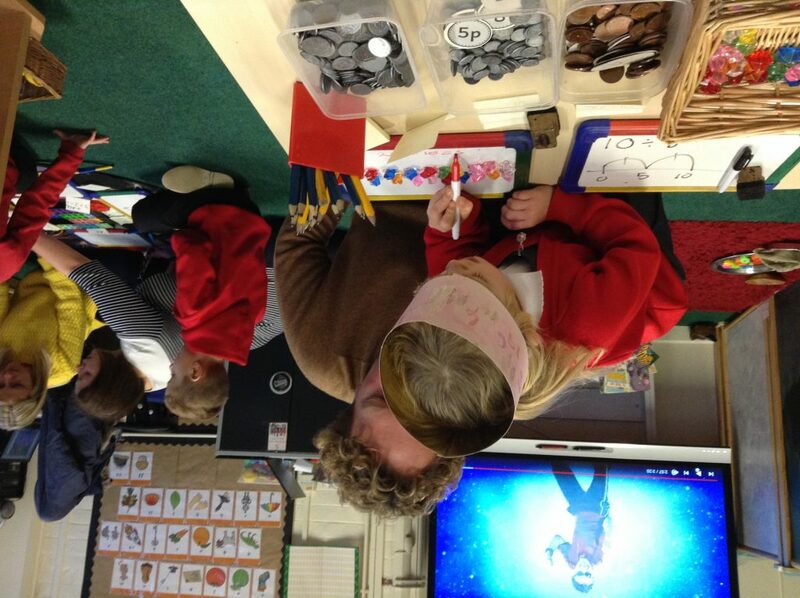 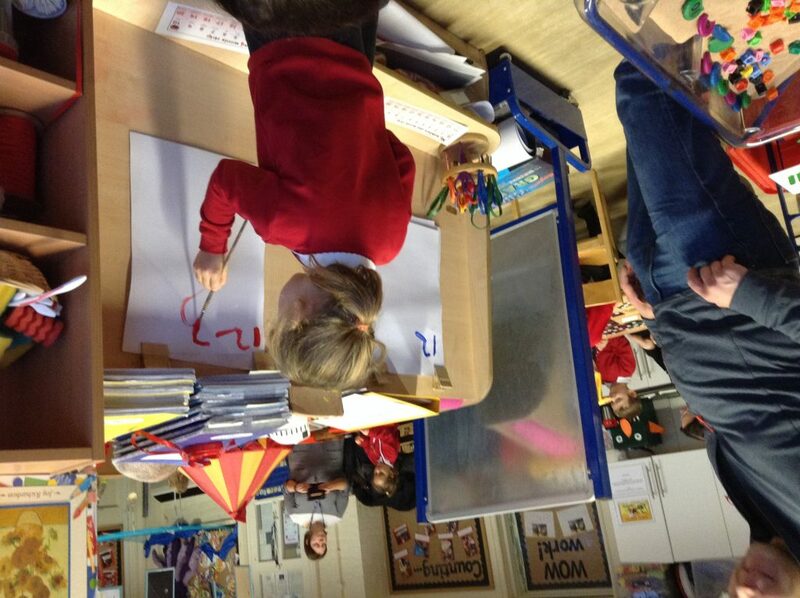 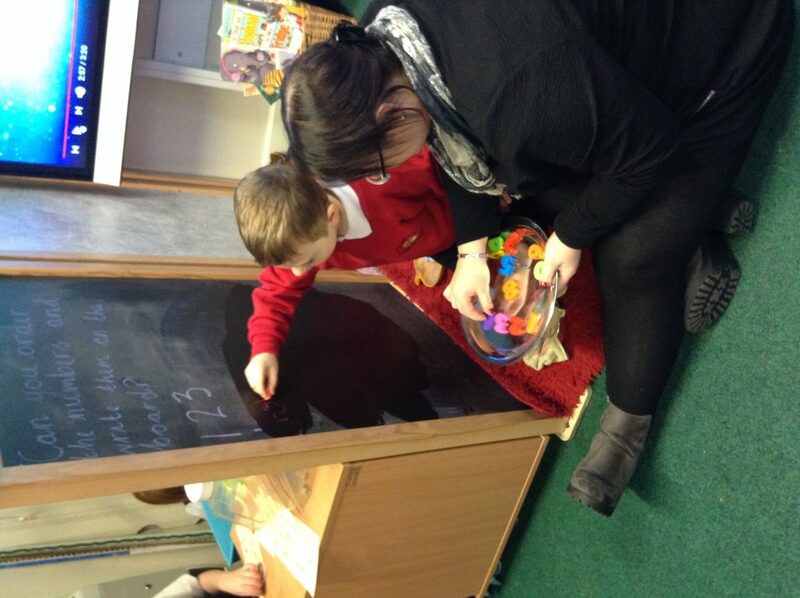 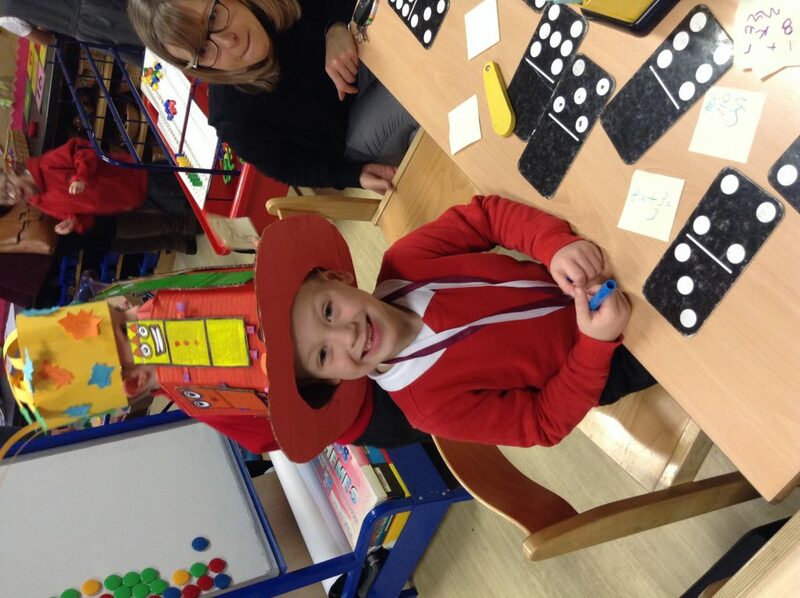 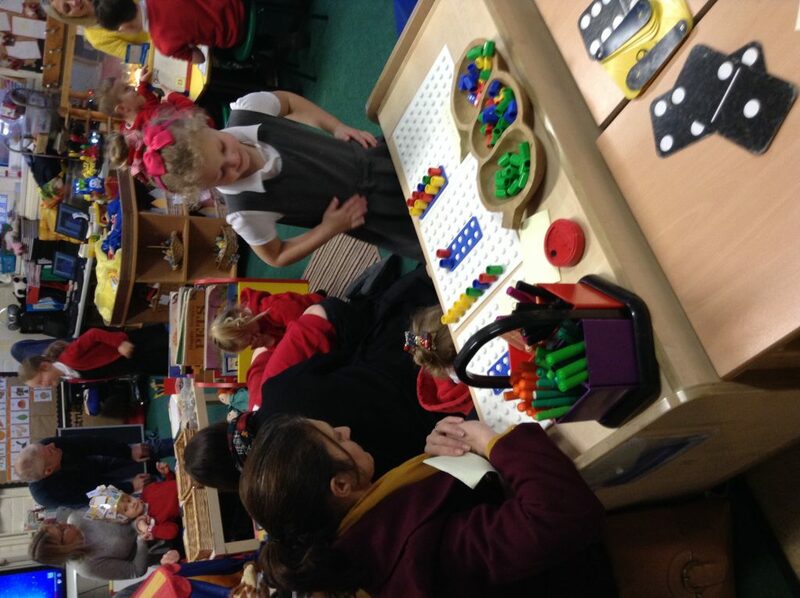 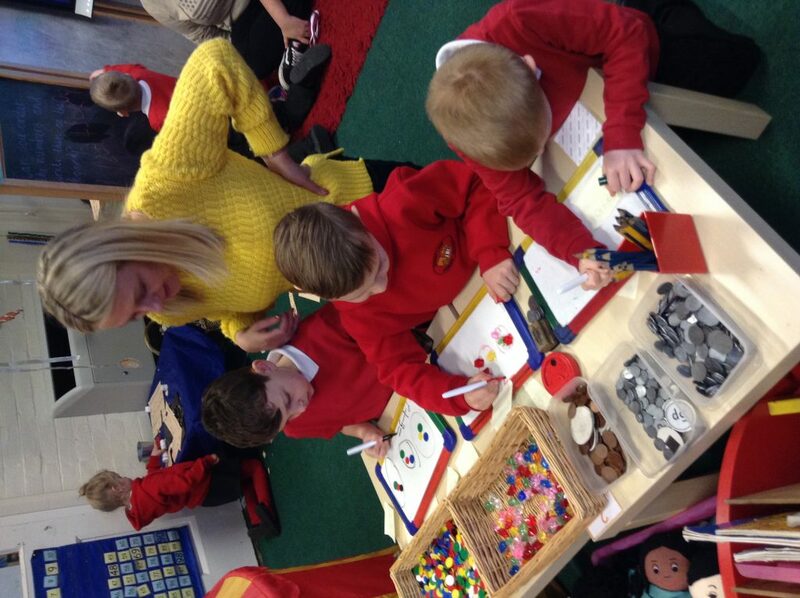 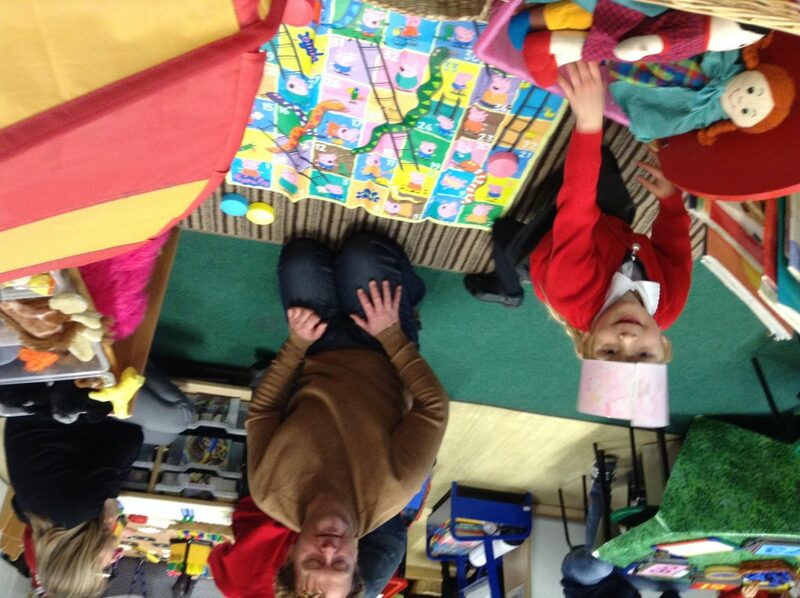 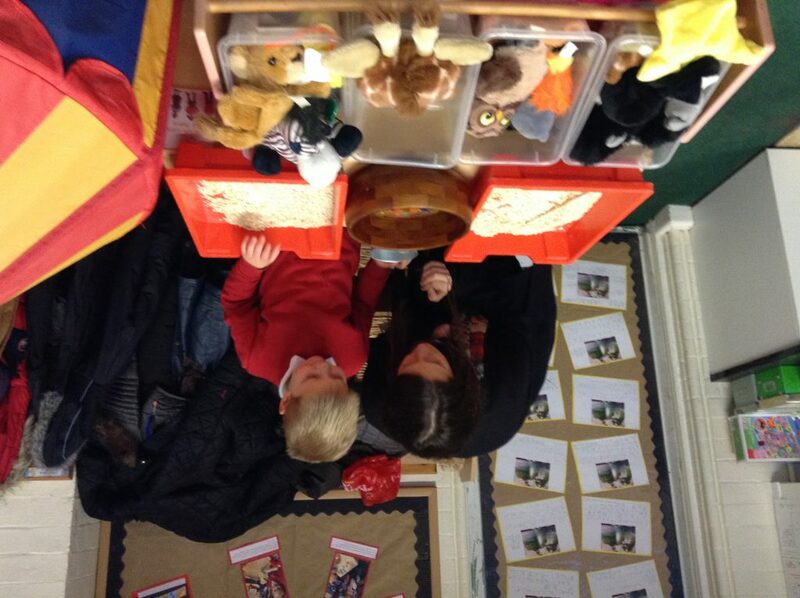 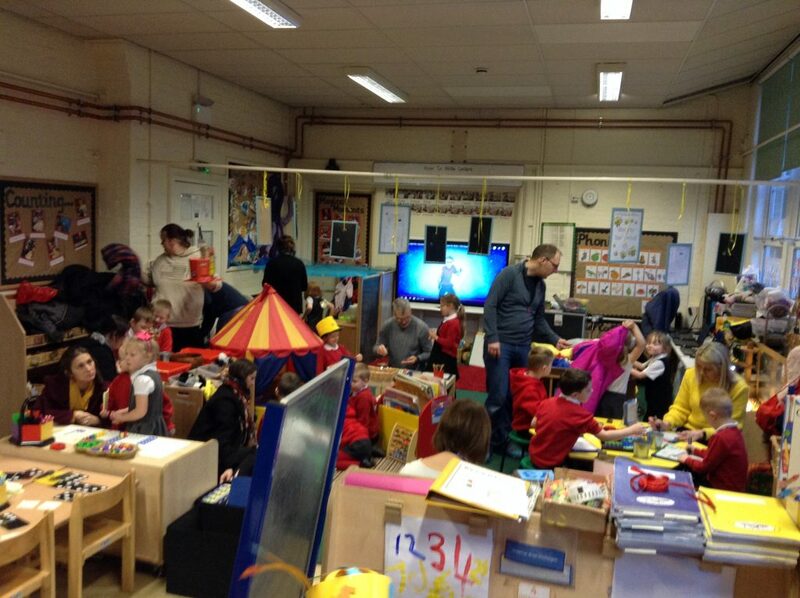 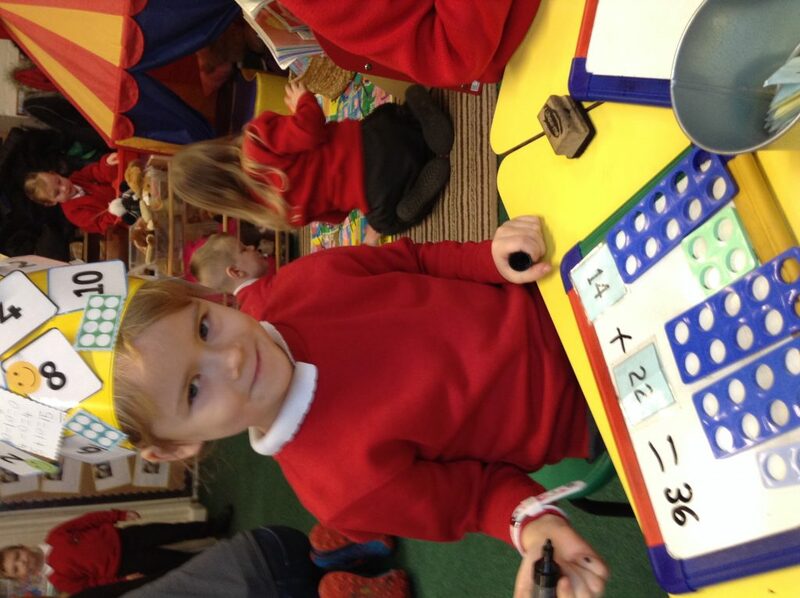 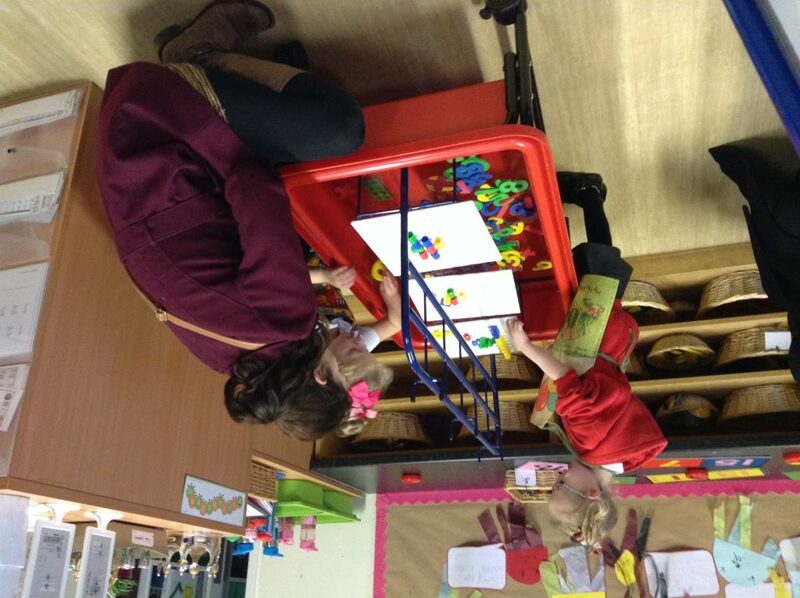 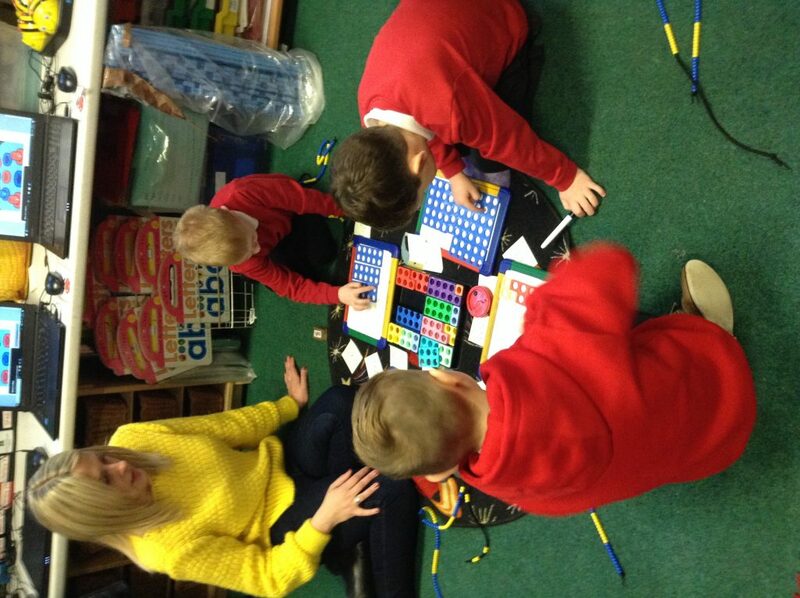 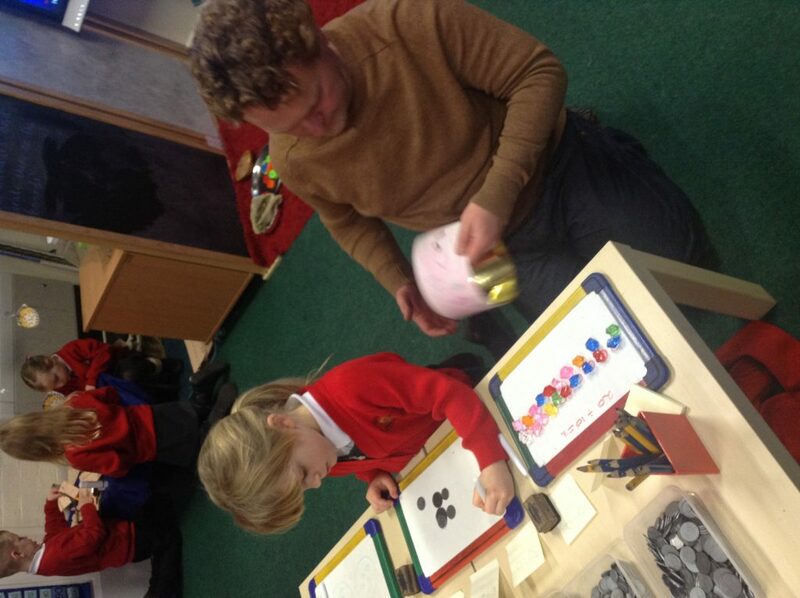 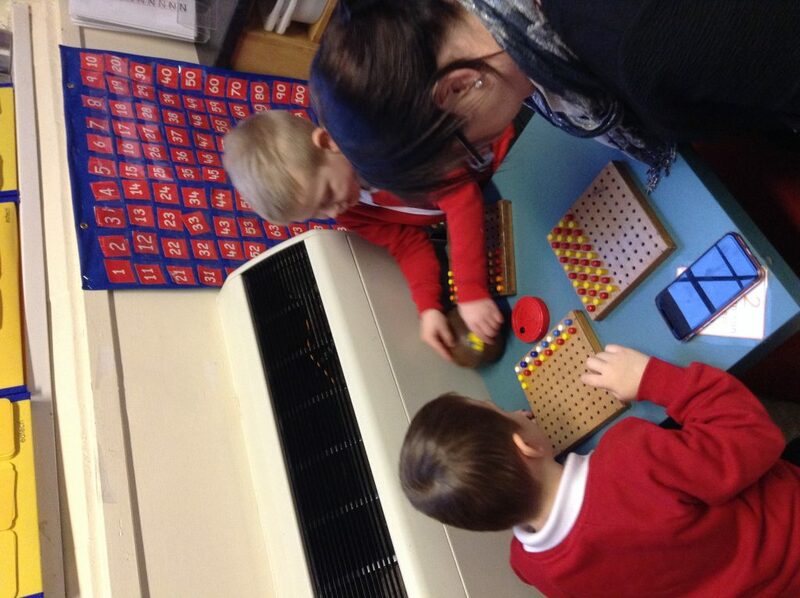 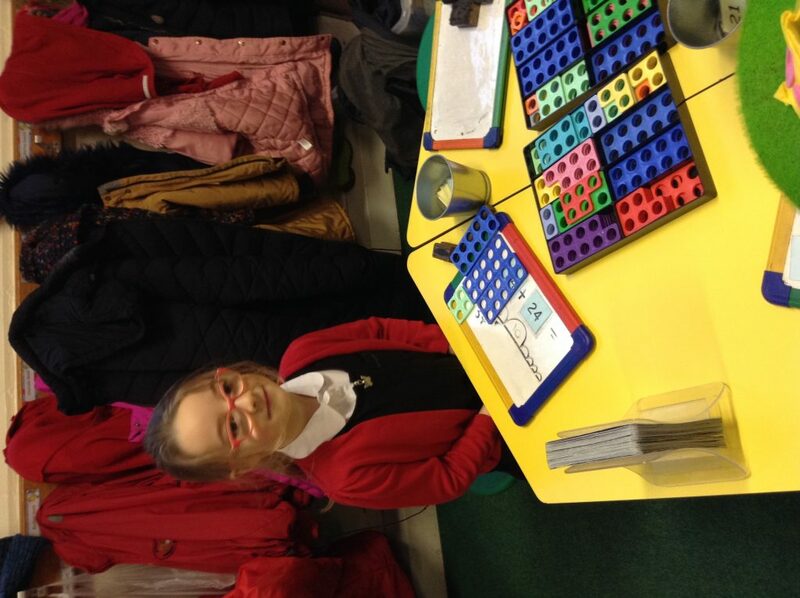 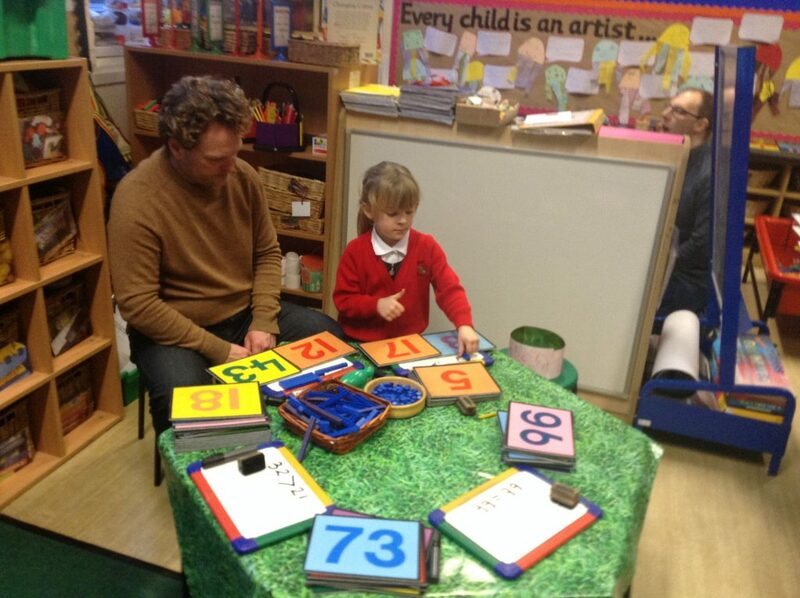 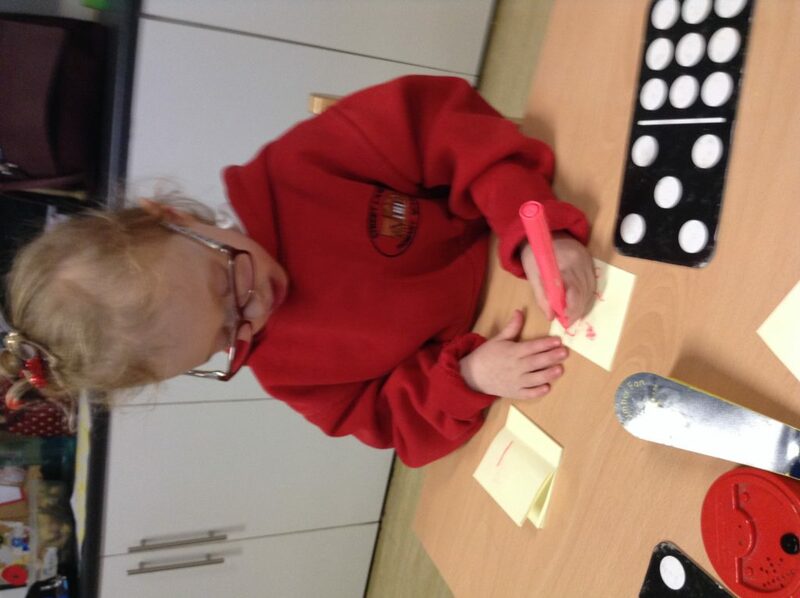 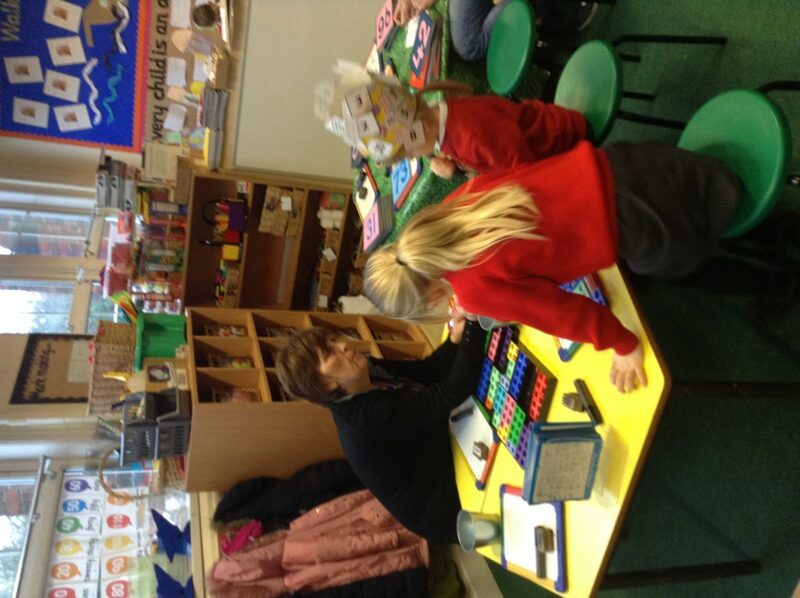 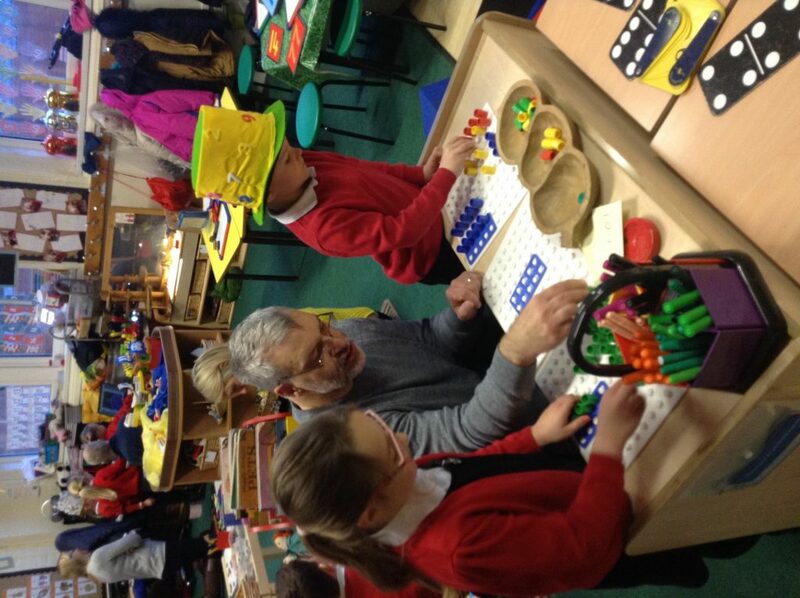 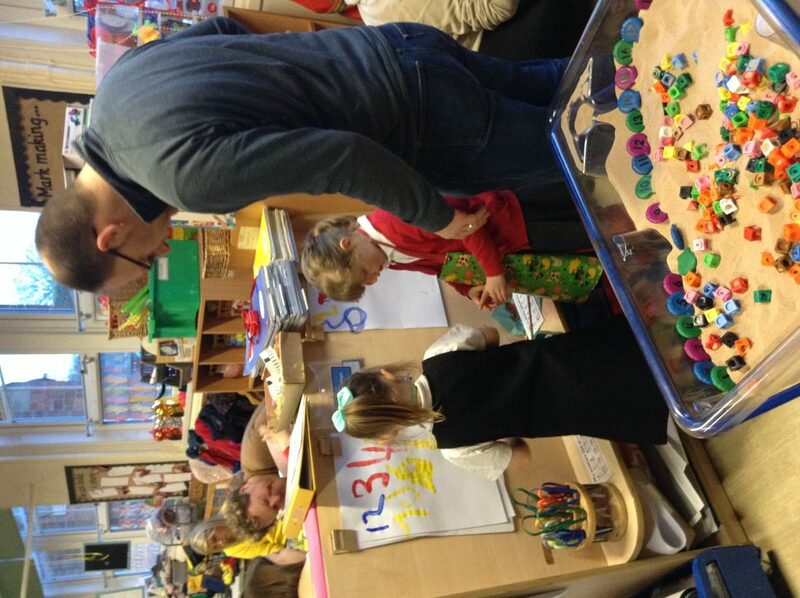 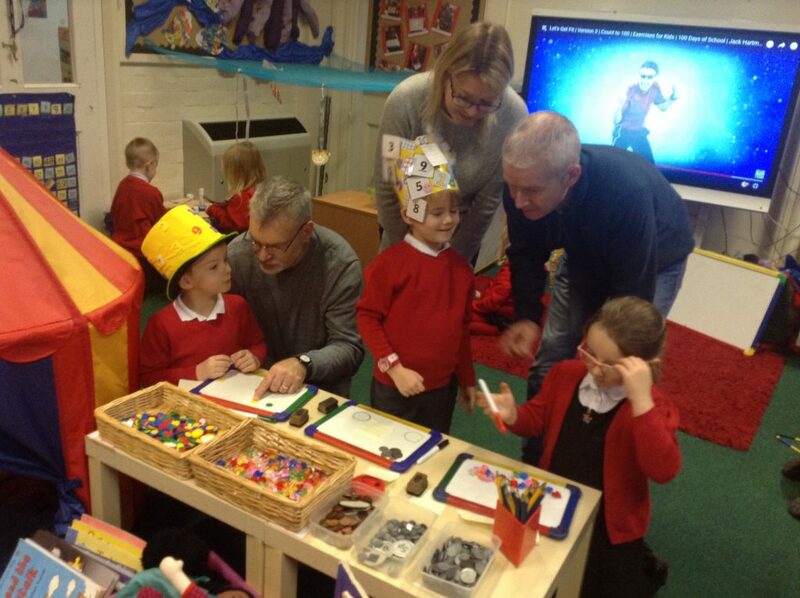 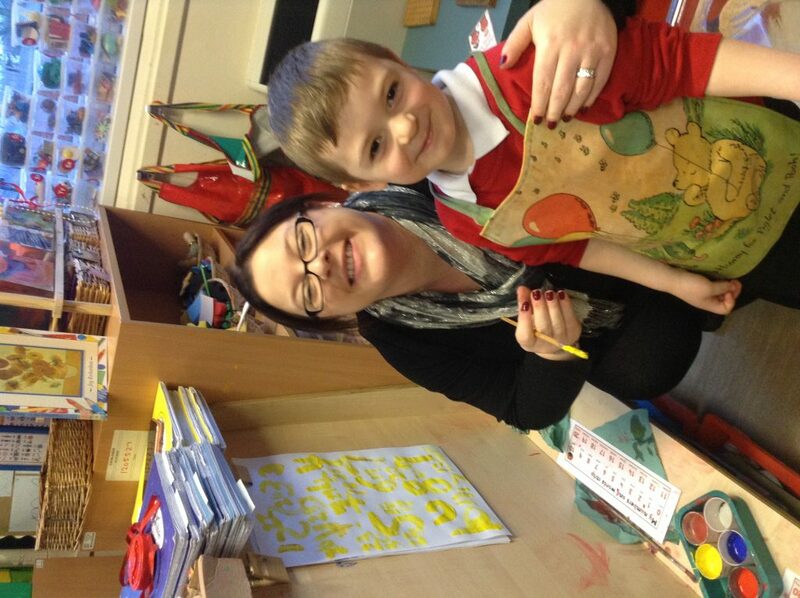 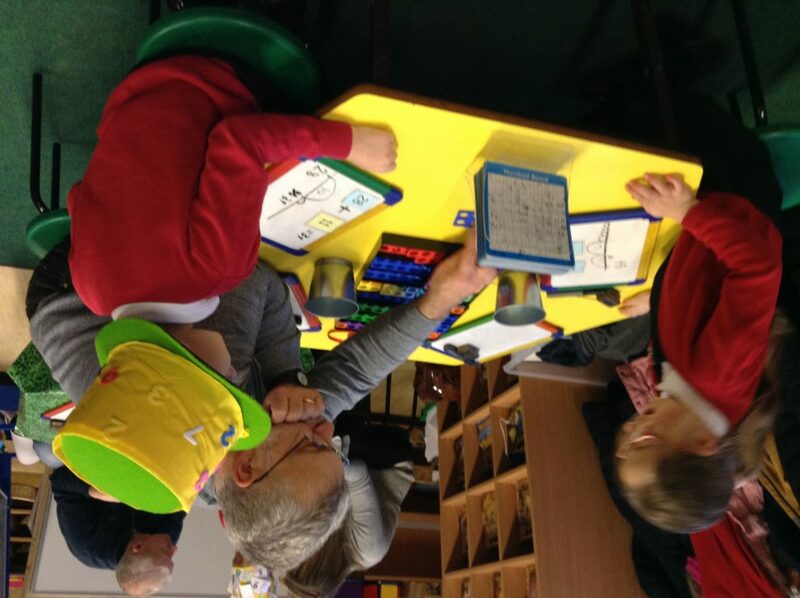 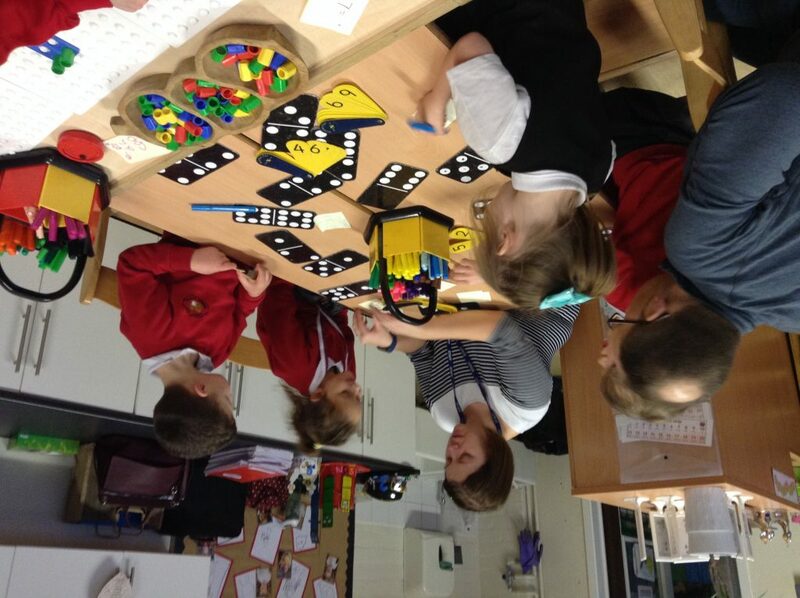 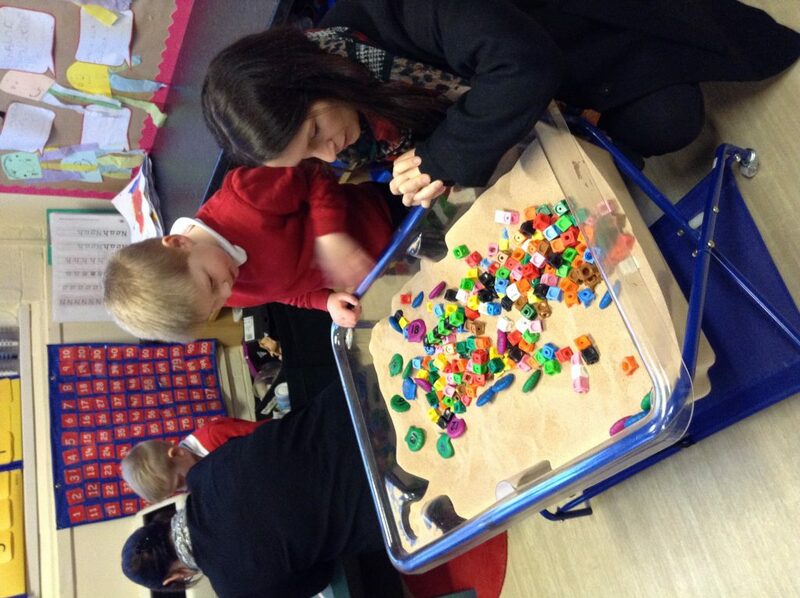 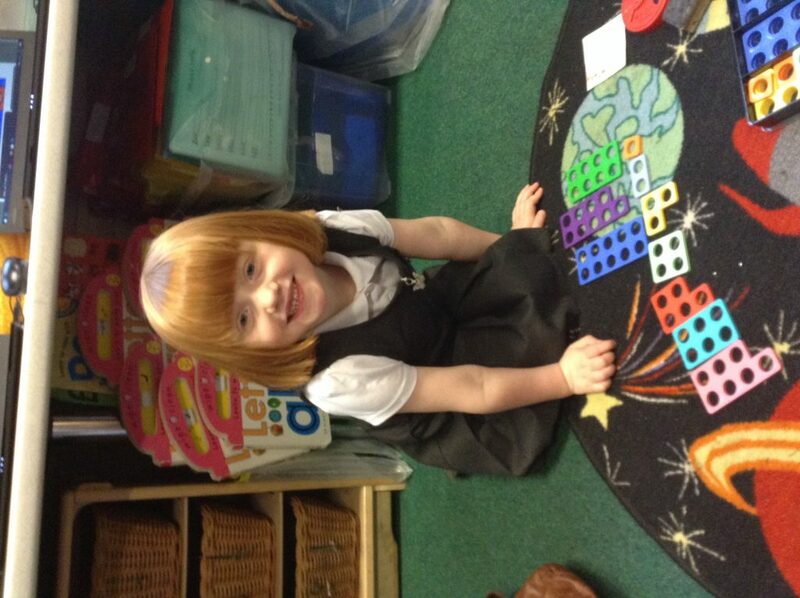 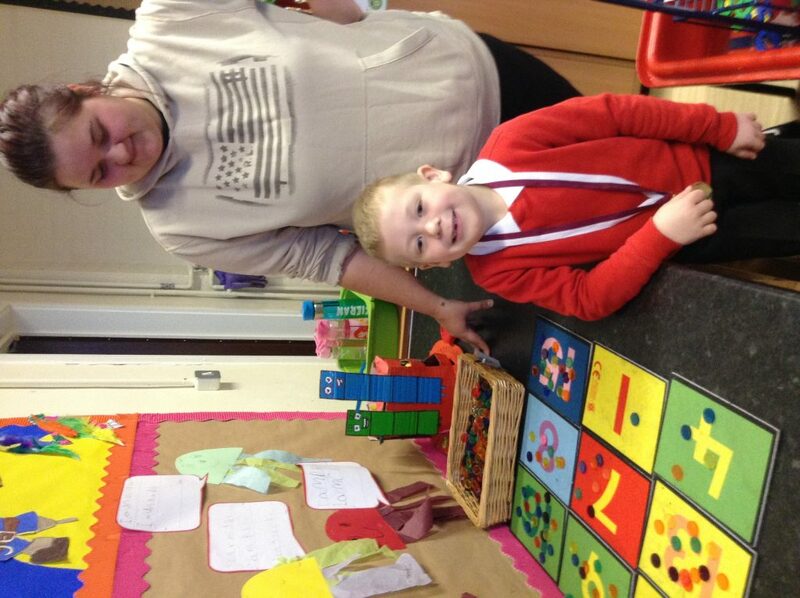 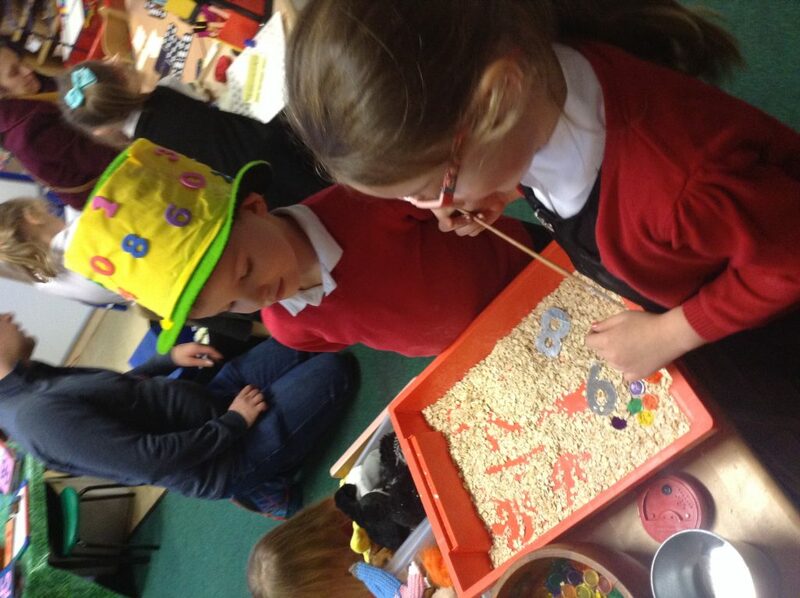 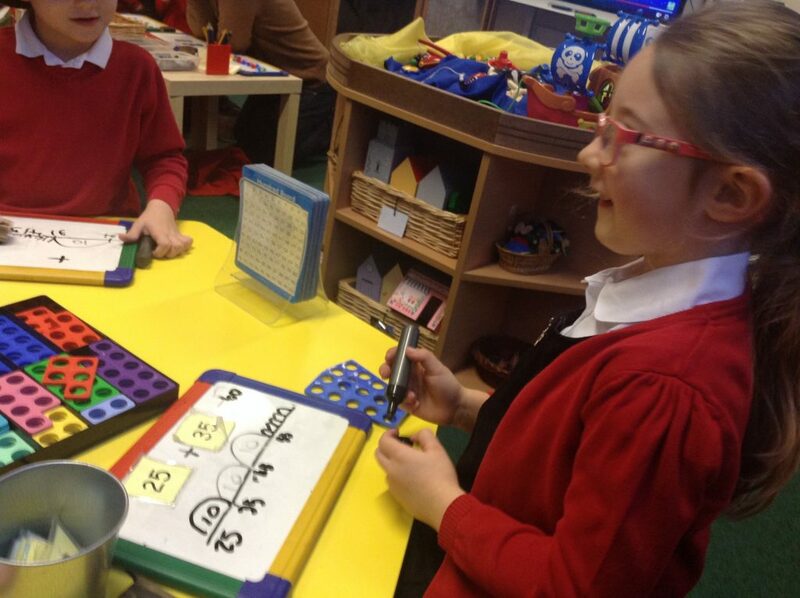 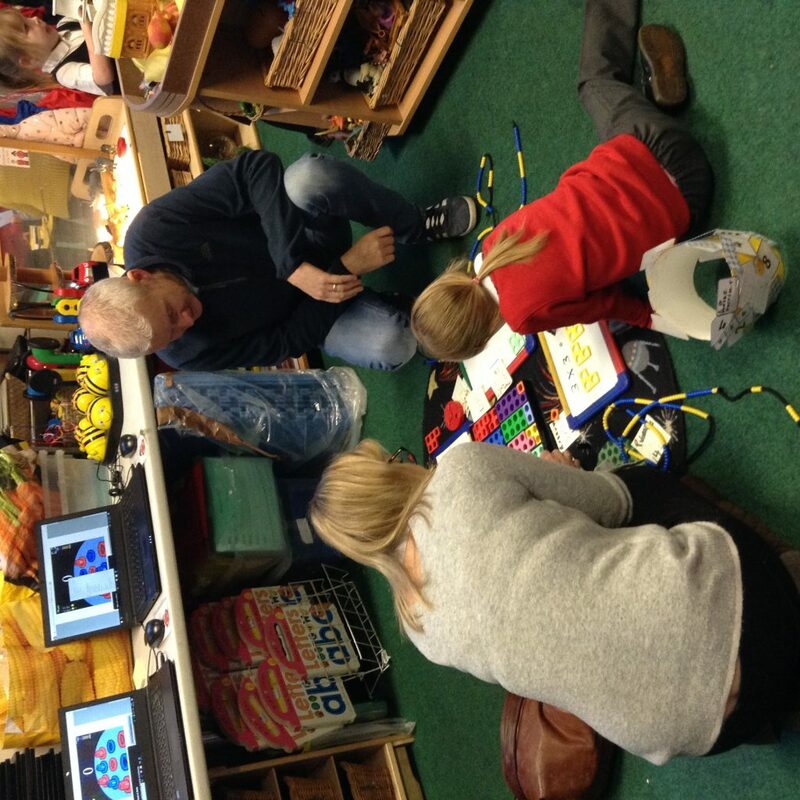 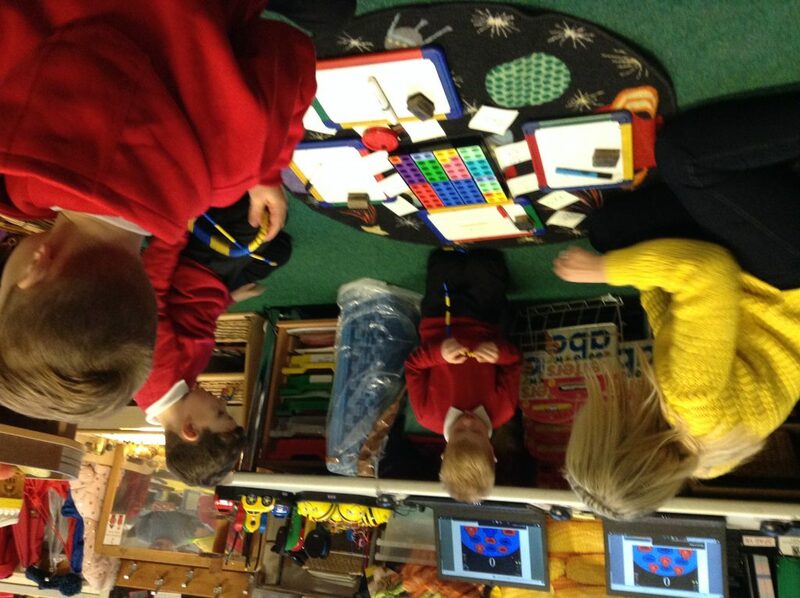 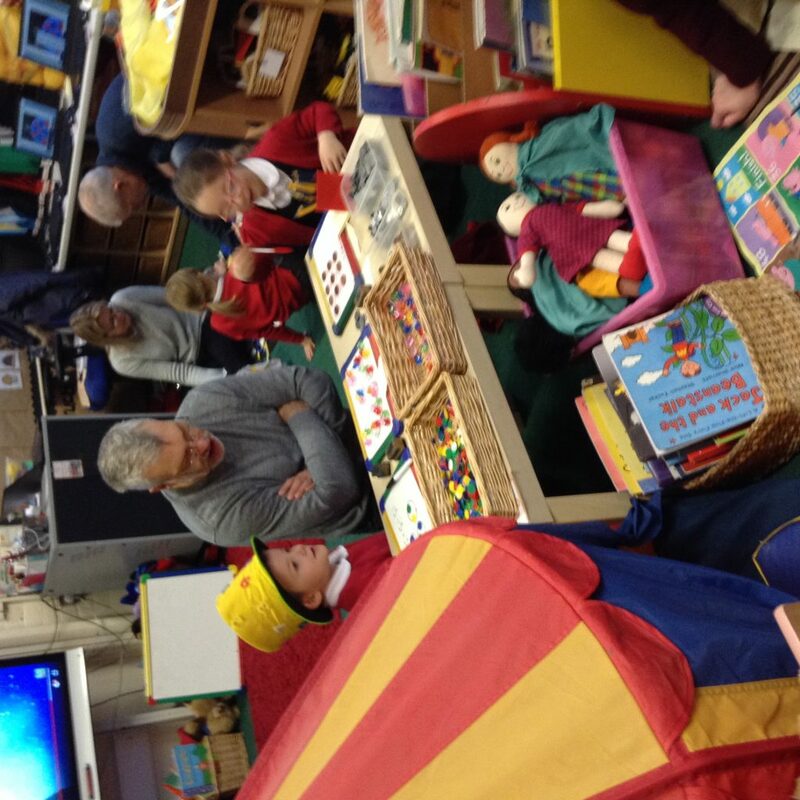 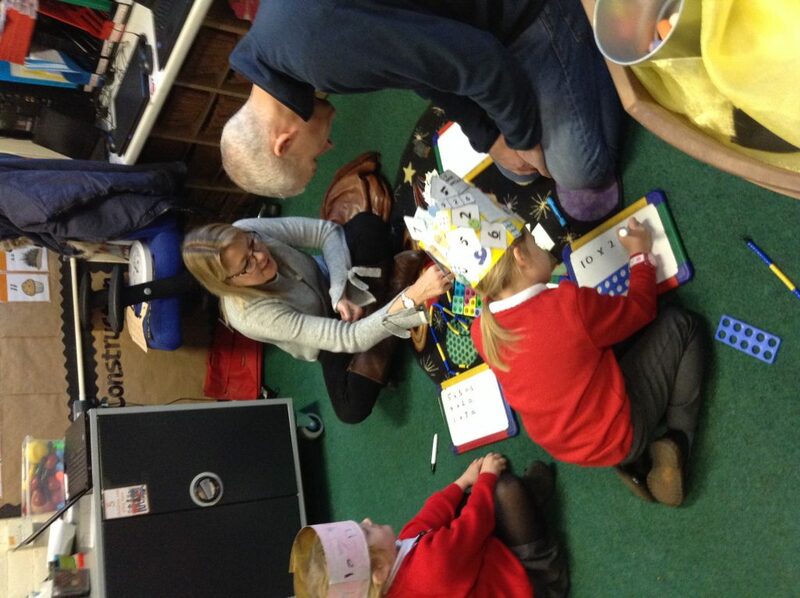 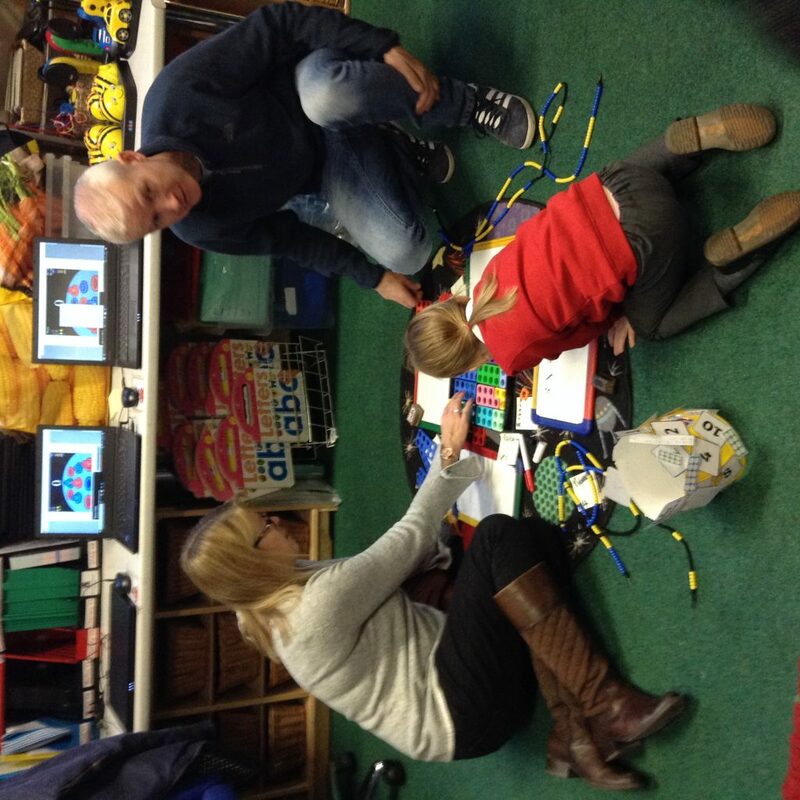 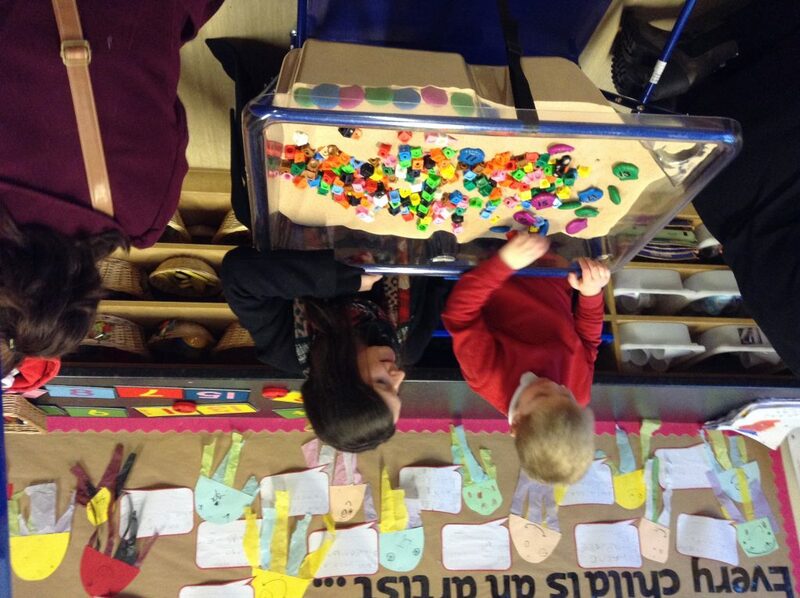 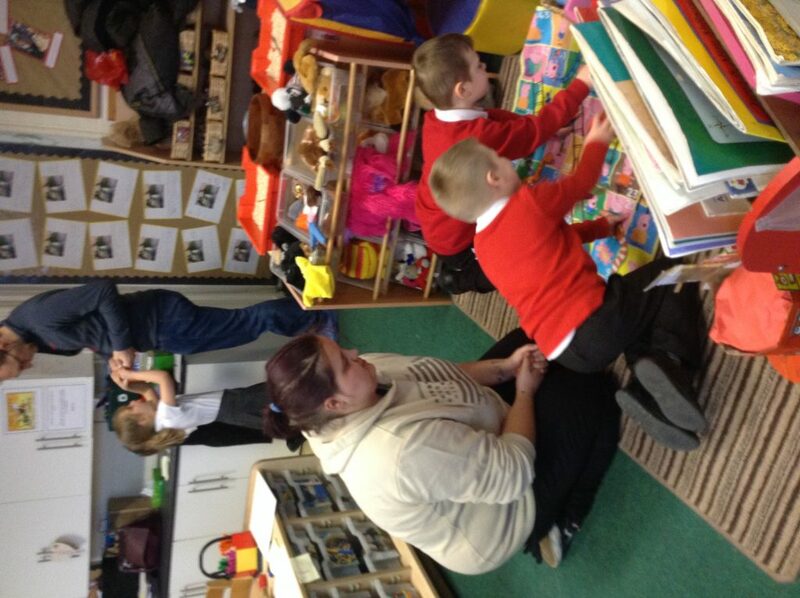 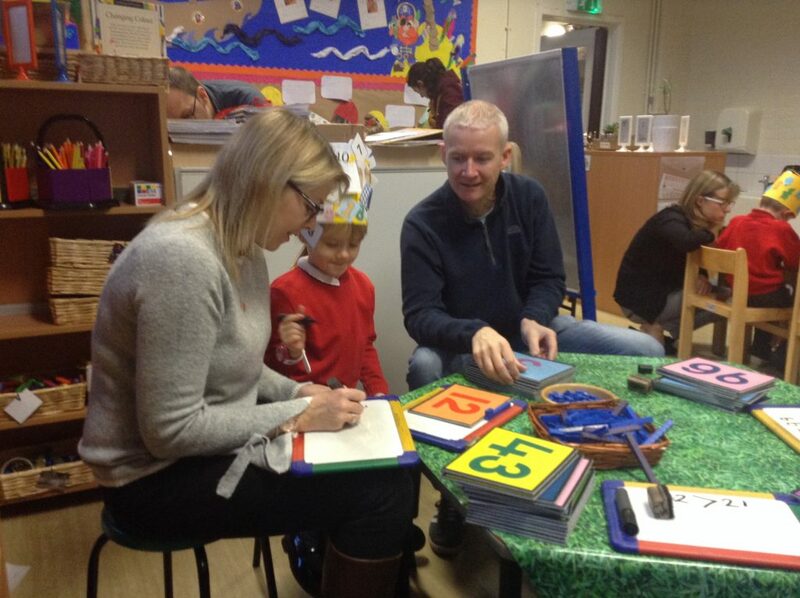 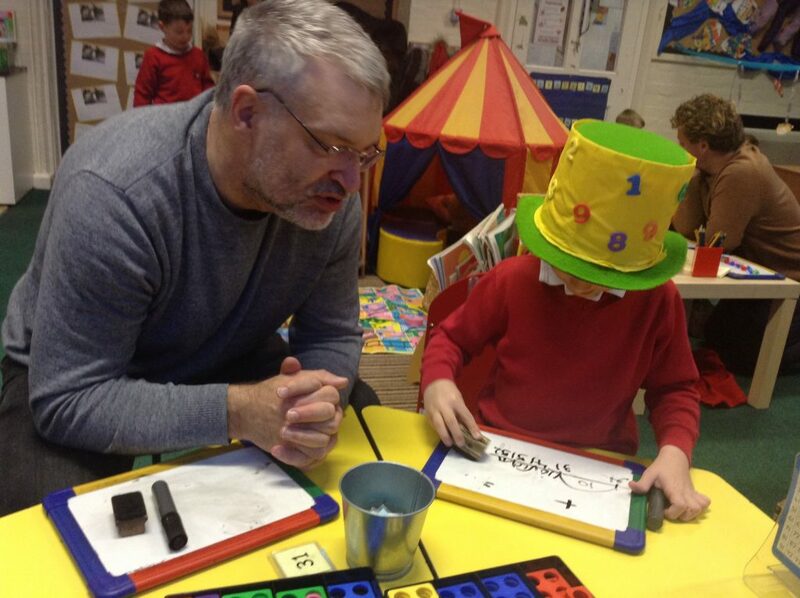 The parents enjoyed learning about the methods we used and experiencing all the new maths equipment we have invested in.